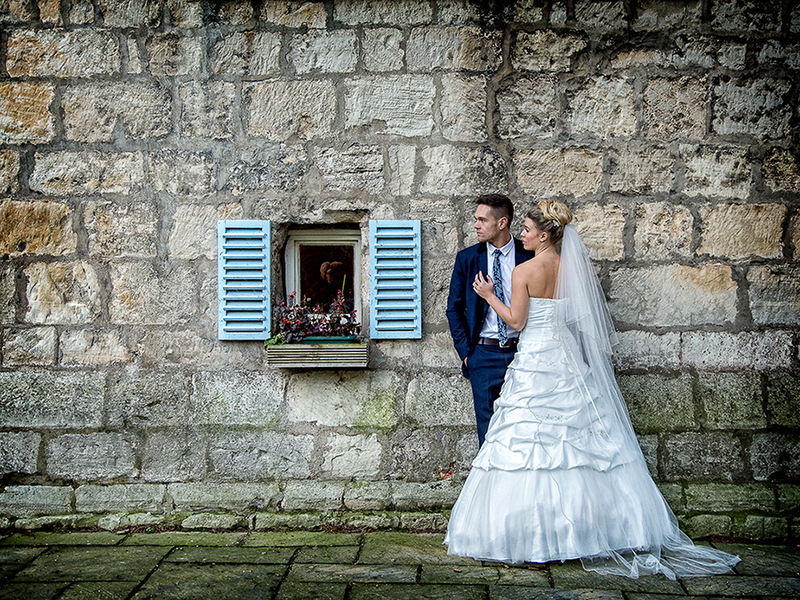 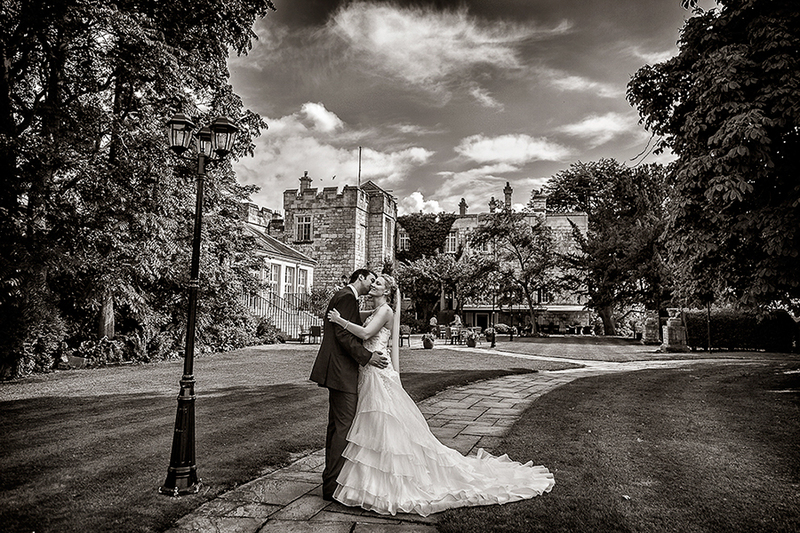 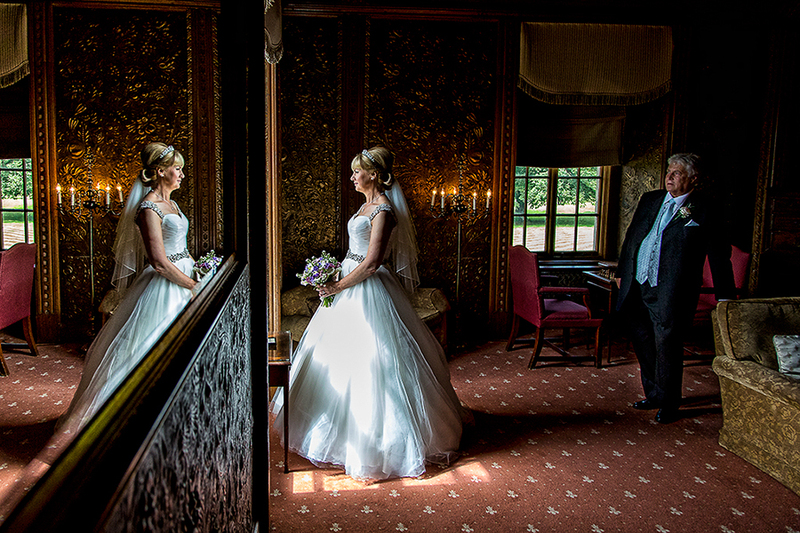 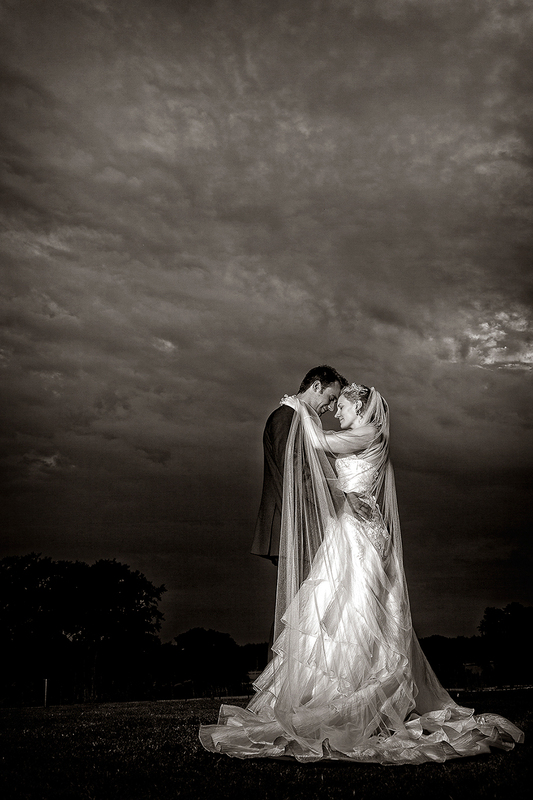 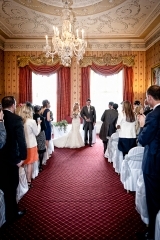 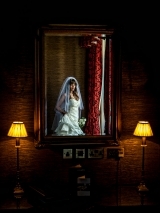 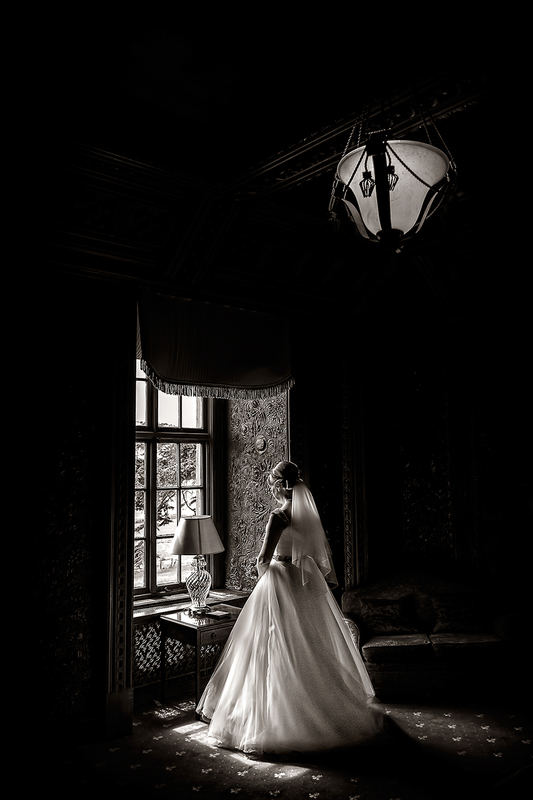 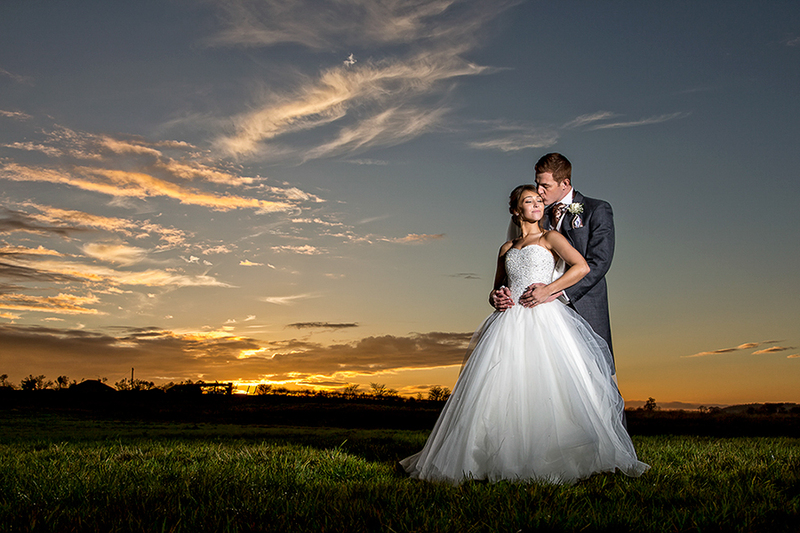 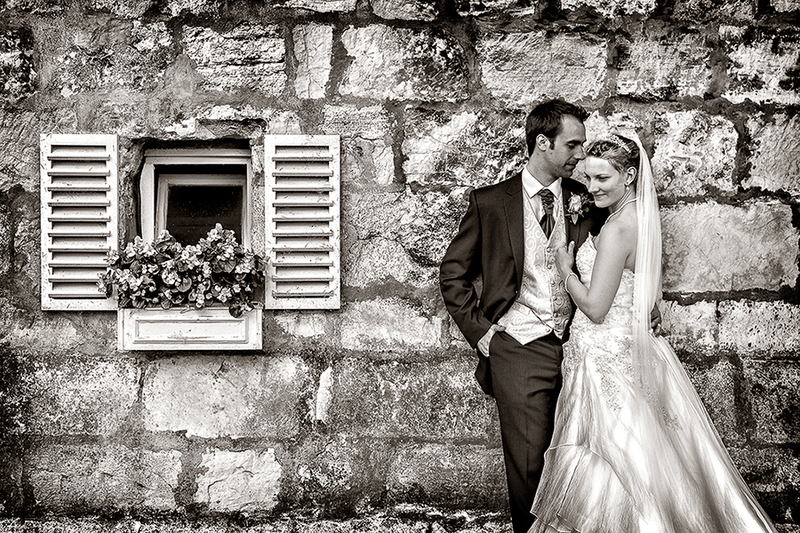 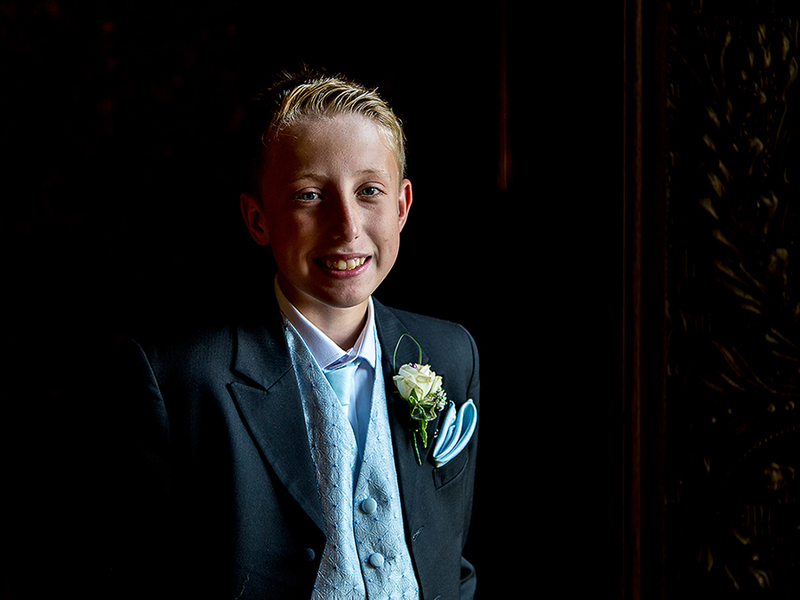 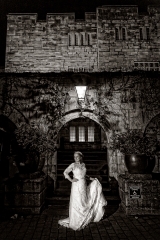 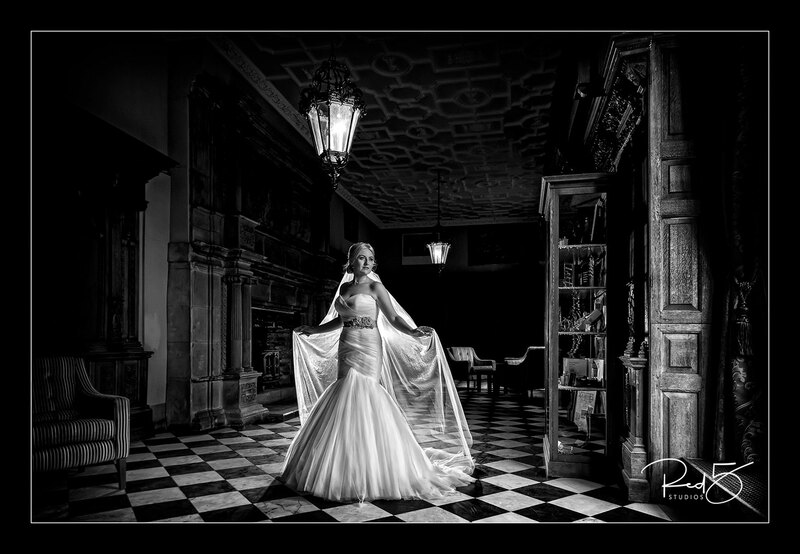 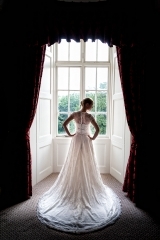 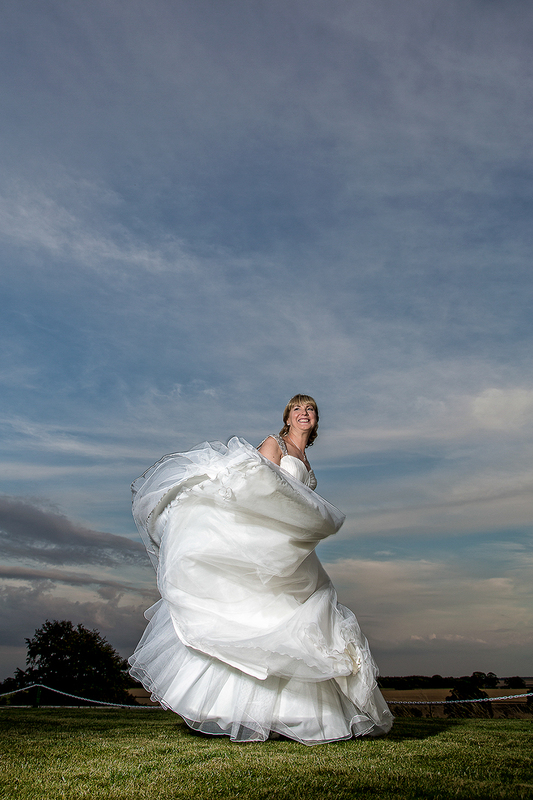 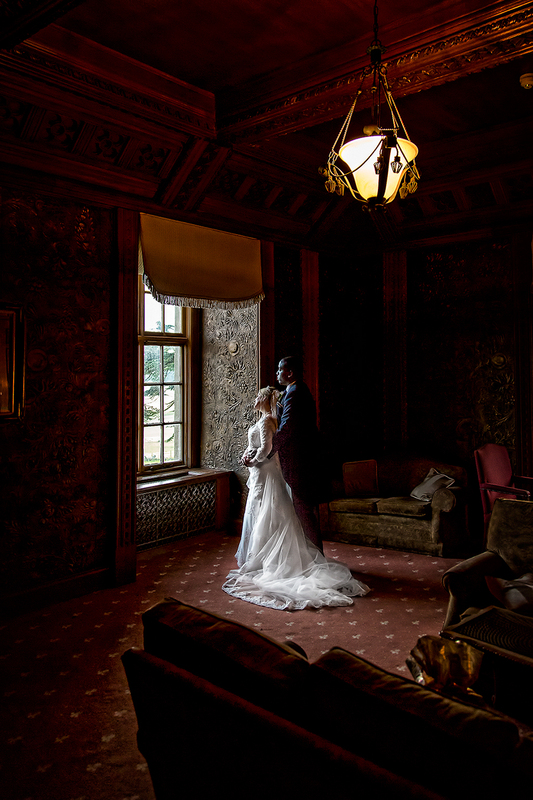 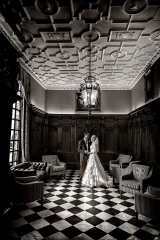 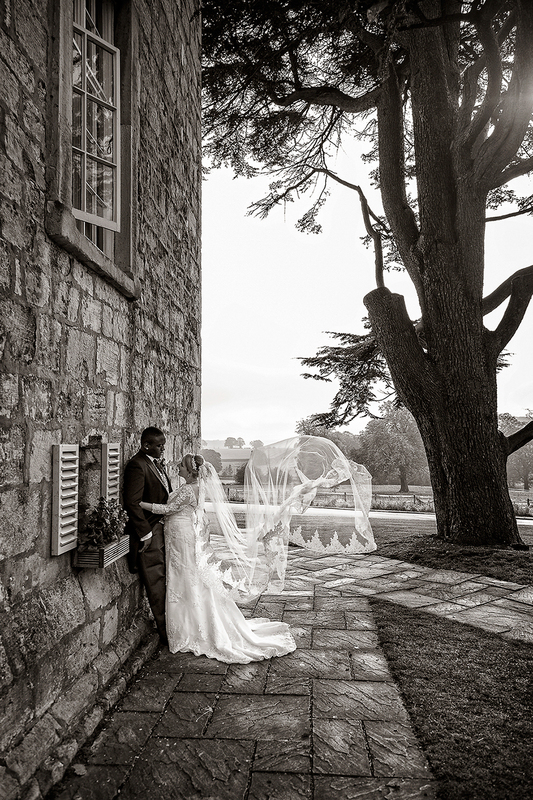 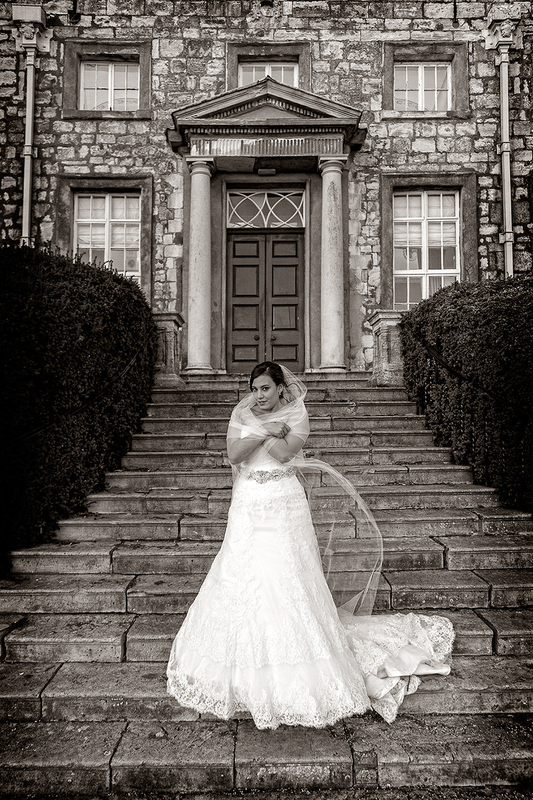 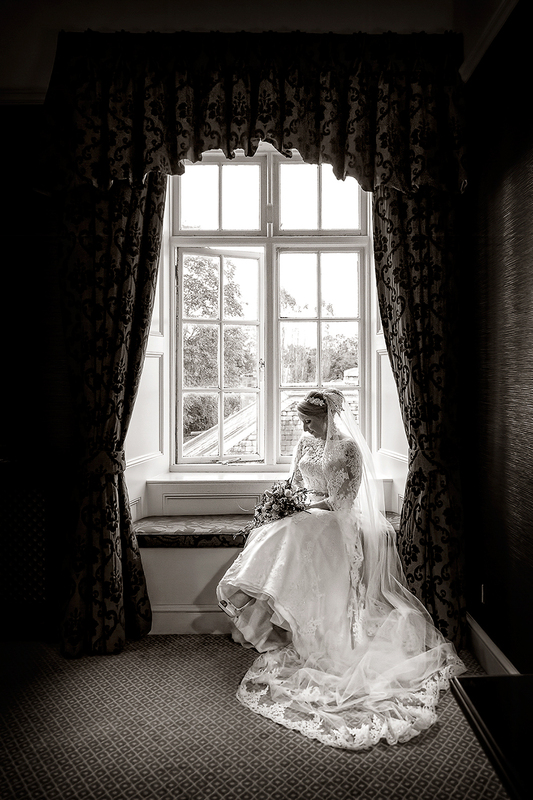 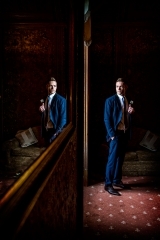 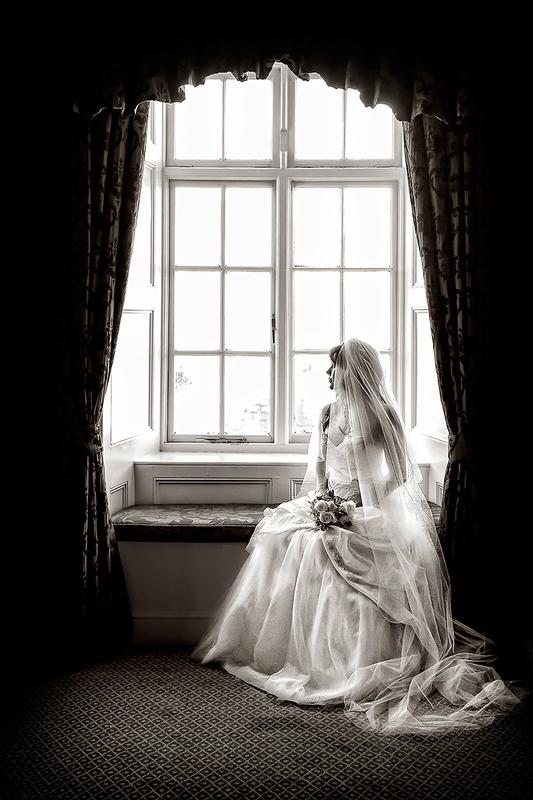 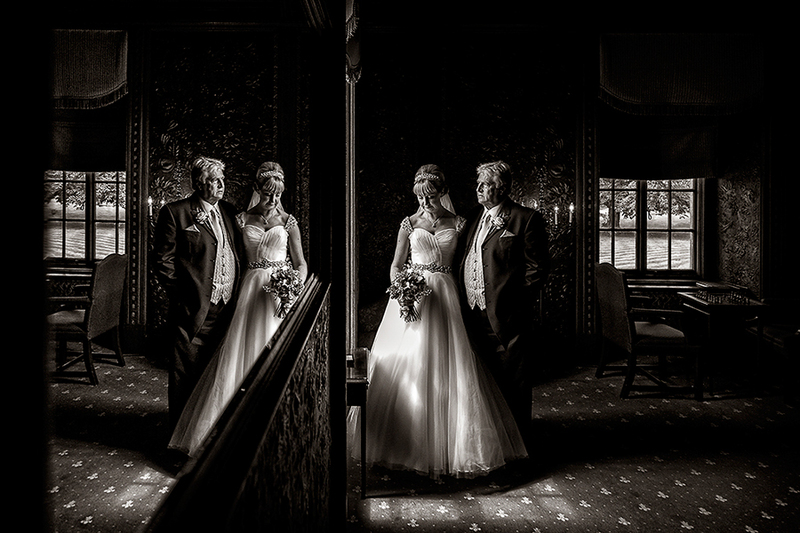 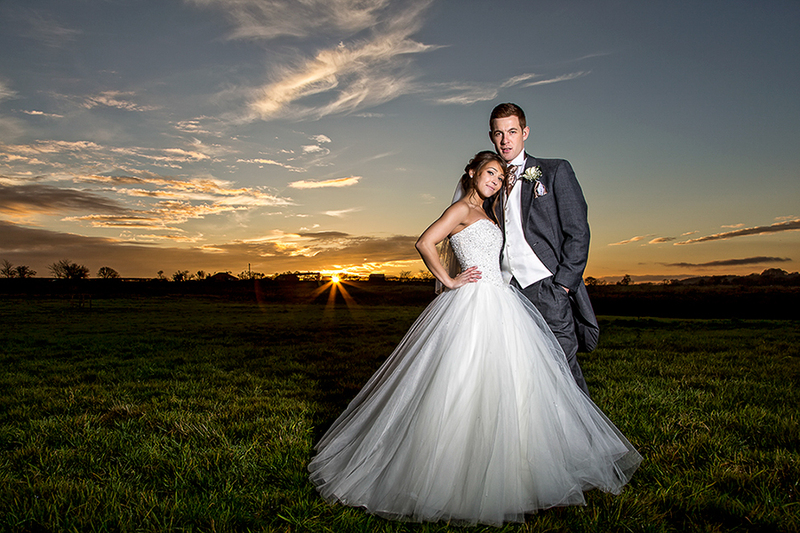 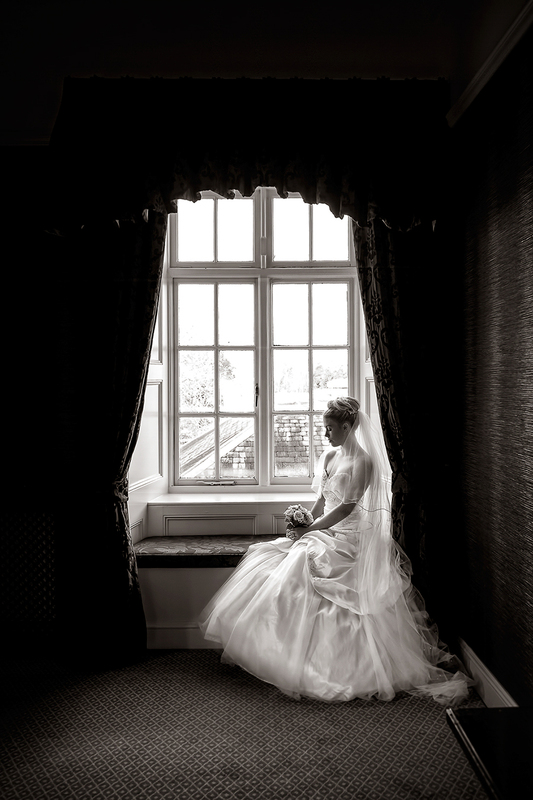 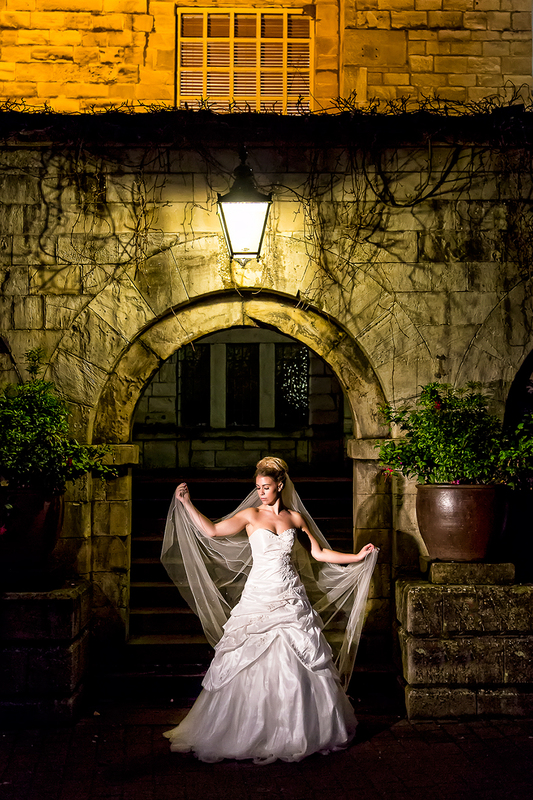 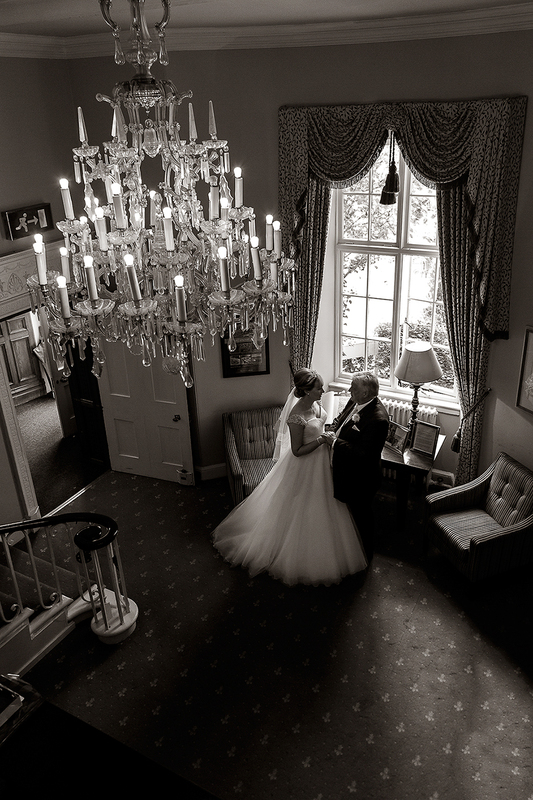 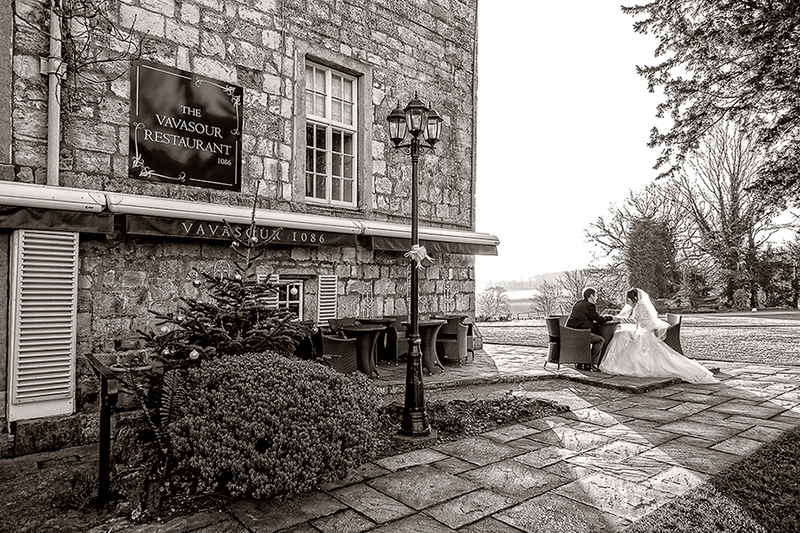 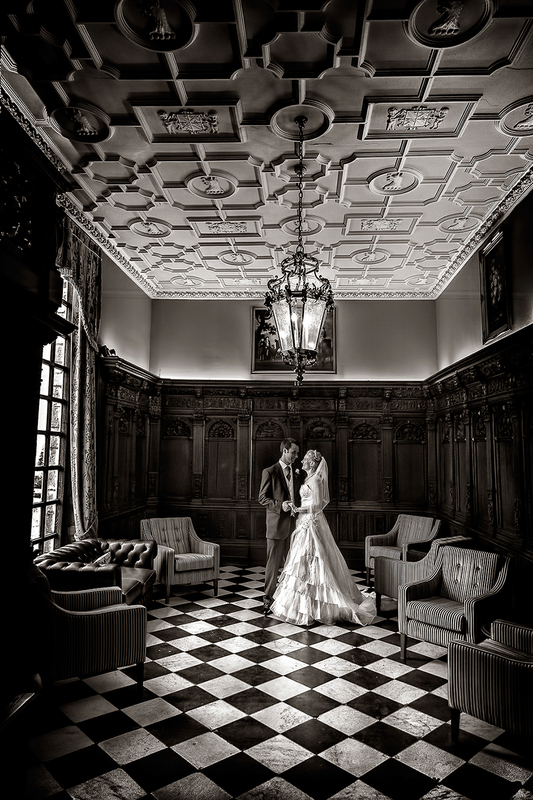 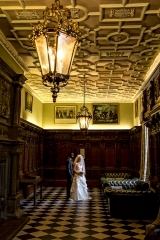 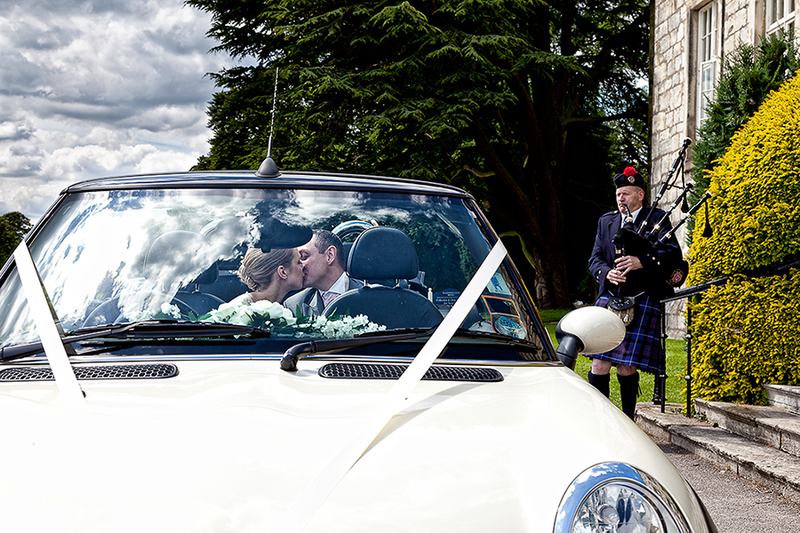 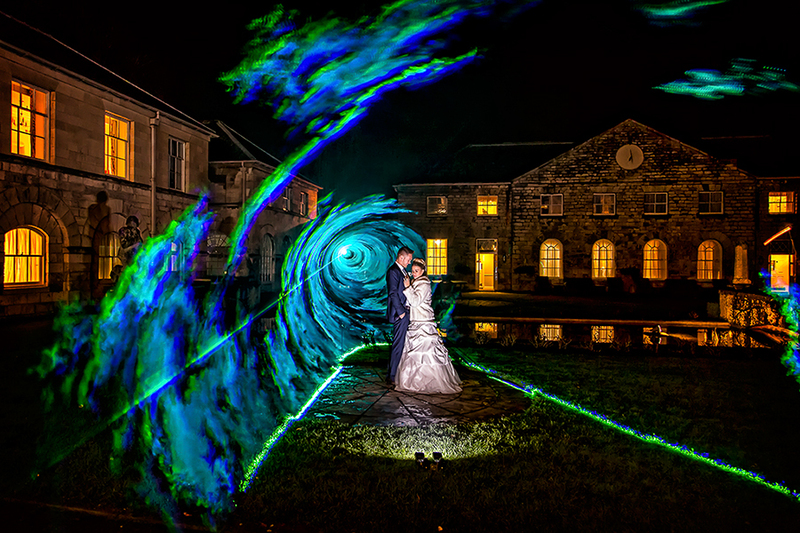 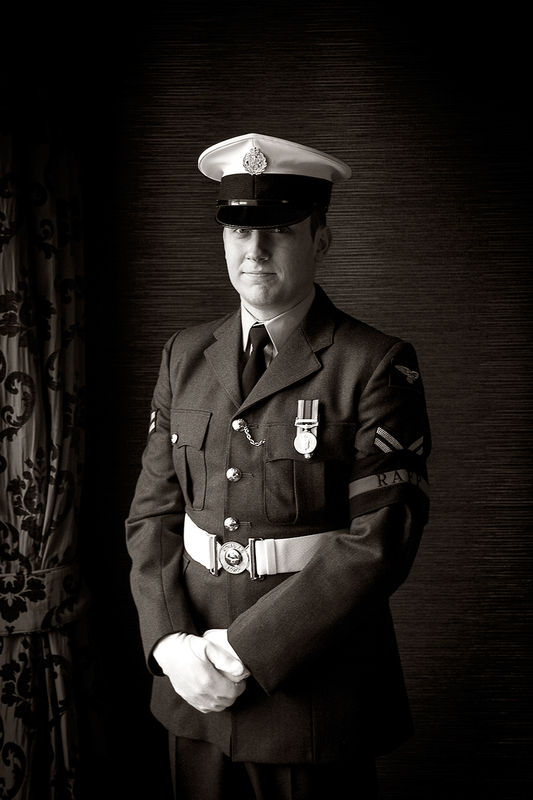 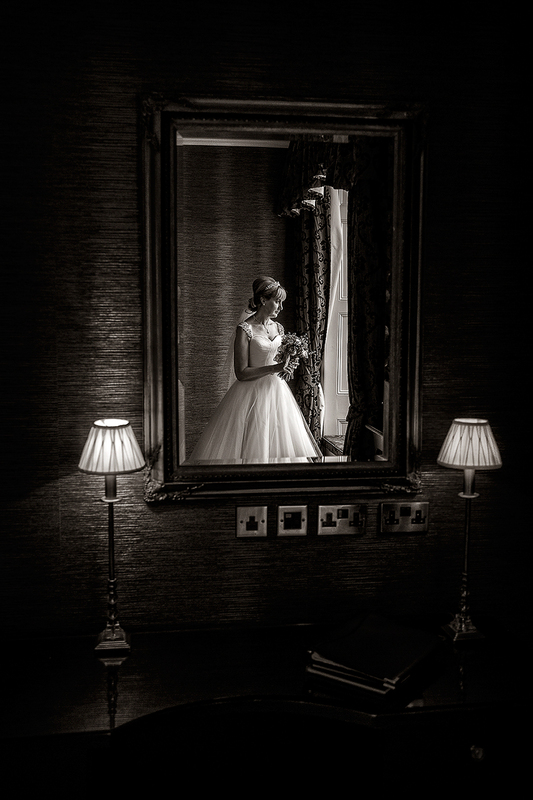 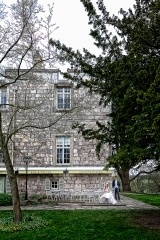 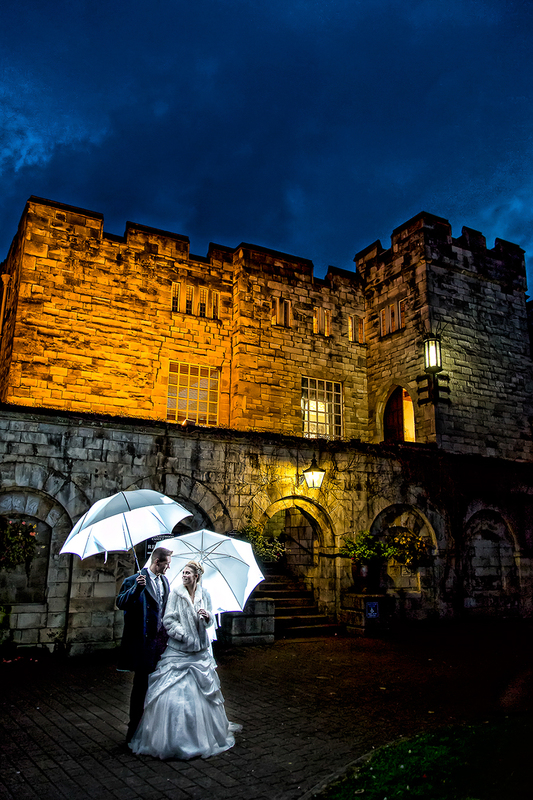 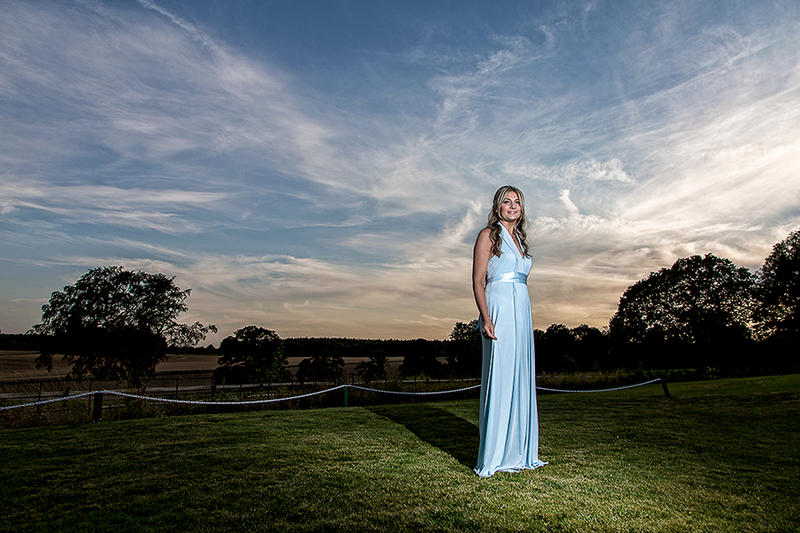 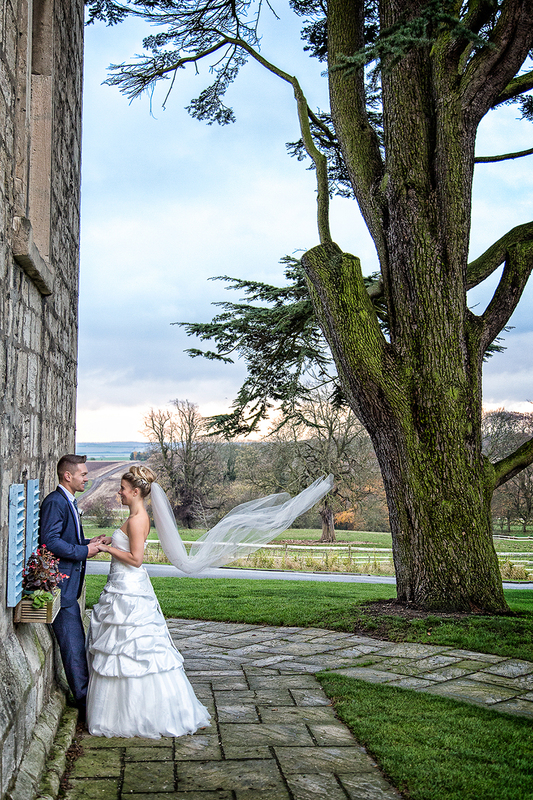 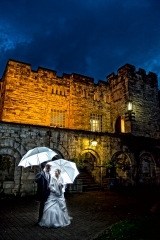 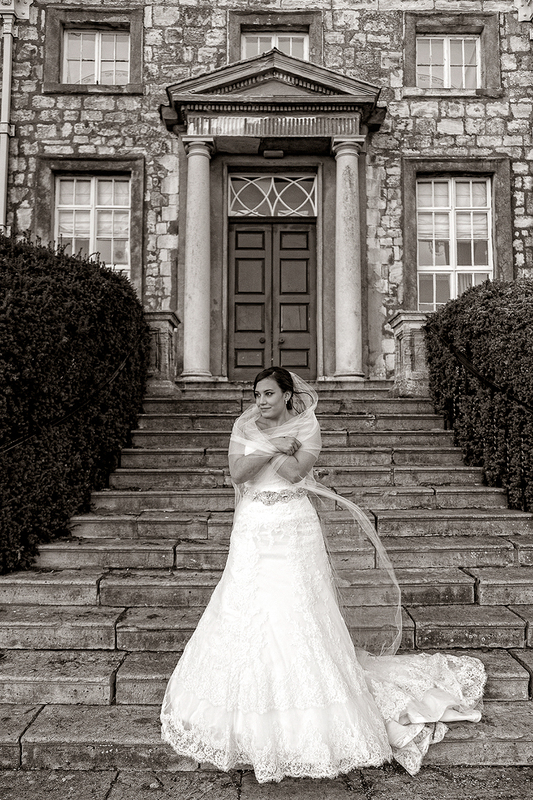 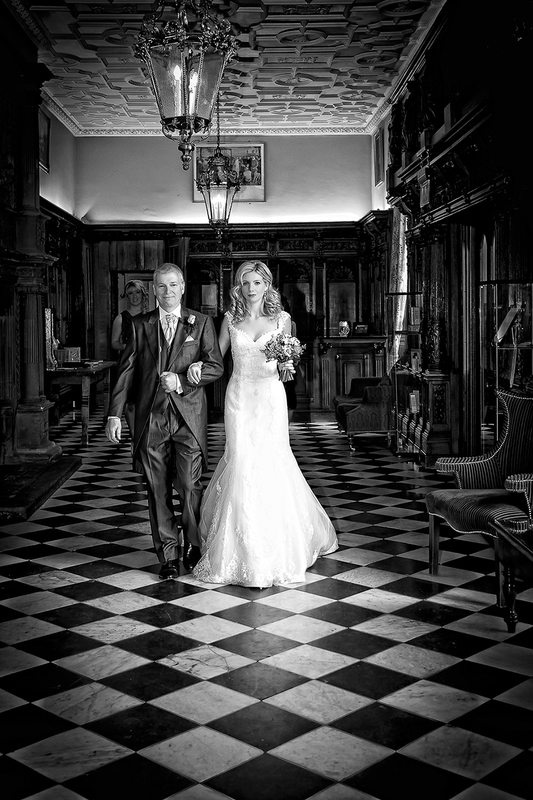 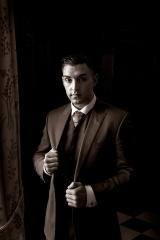 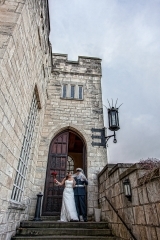 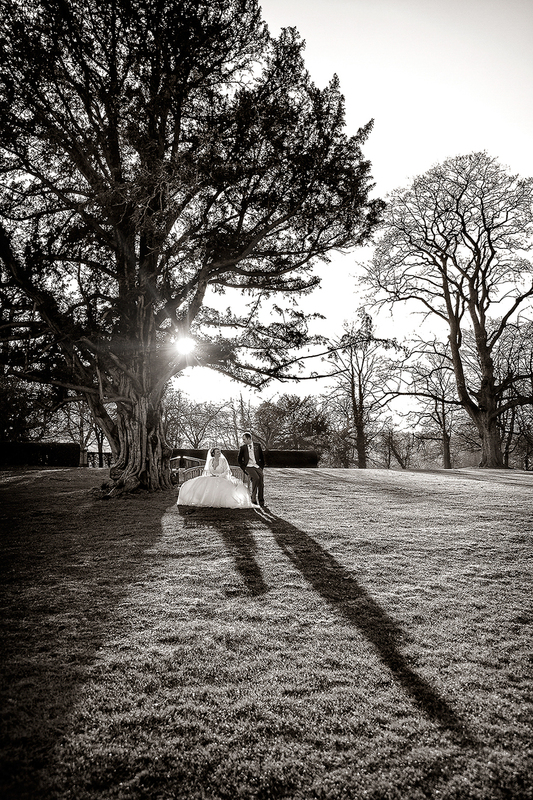 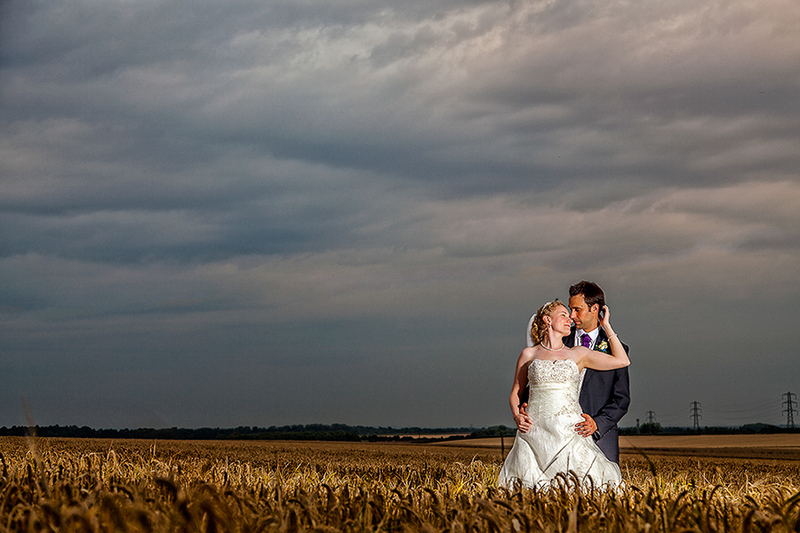 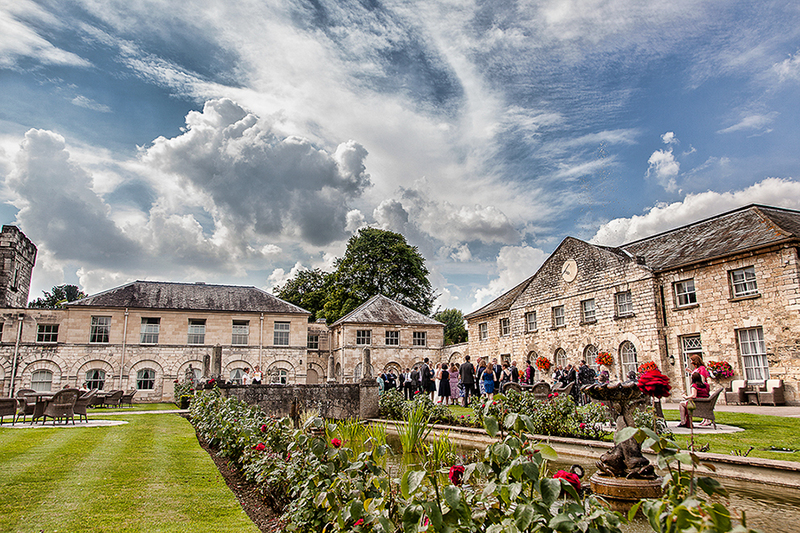 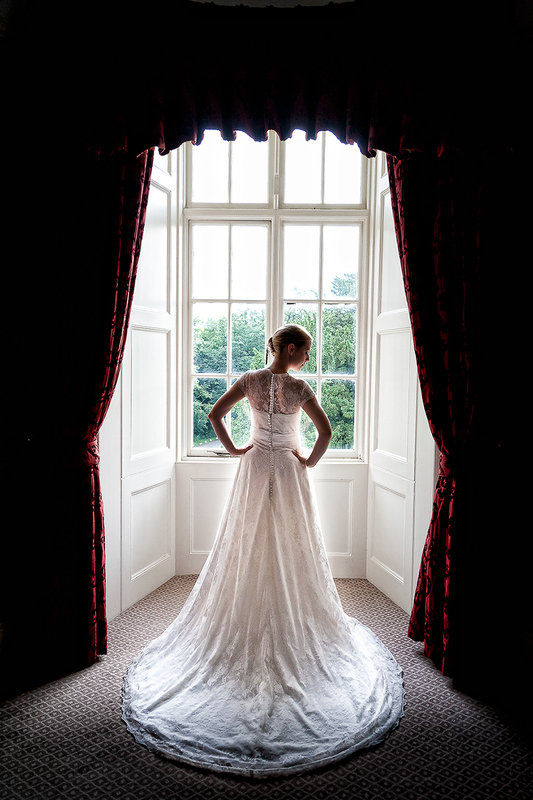 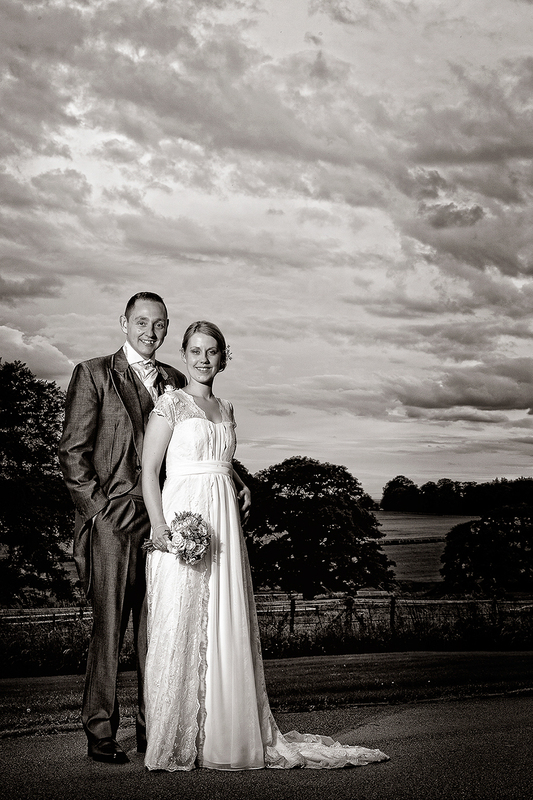 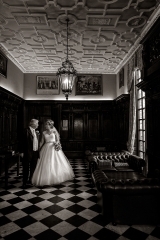 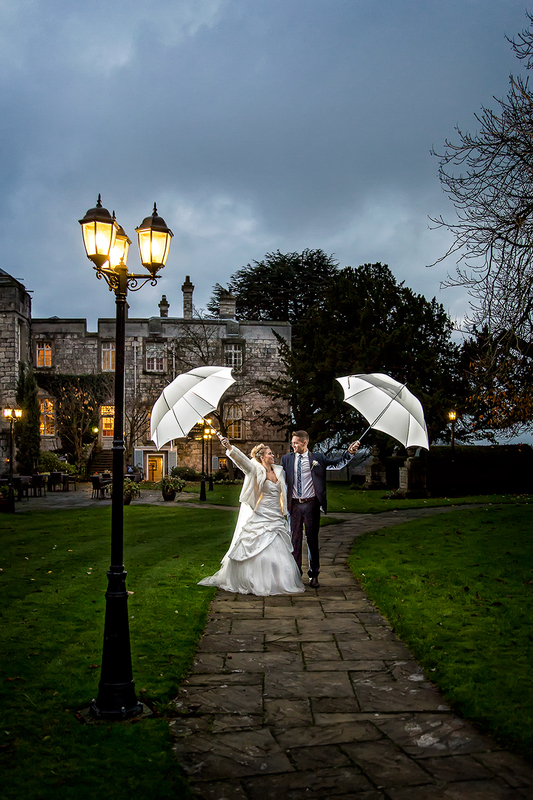 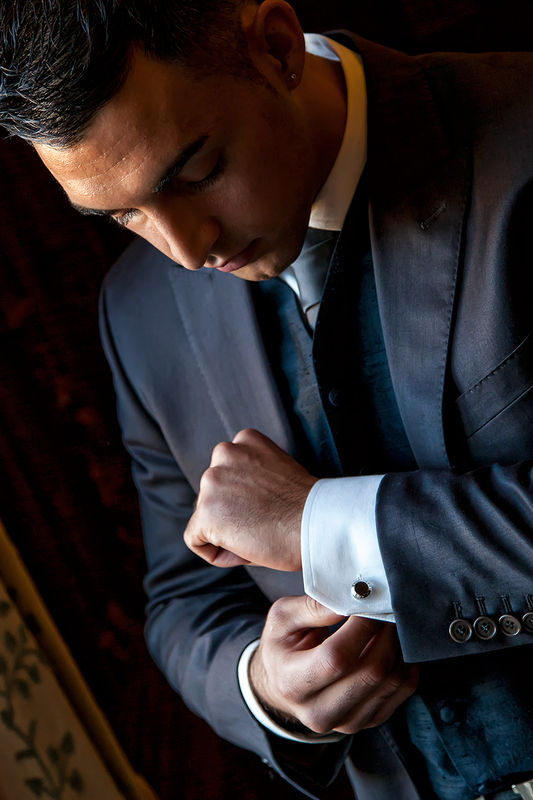 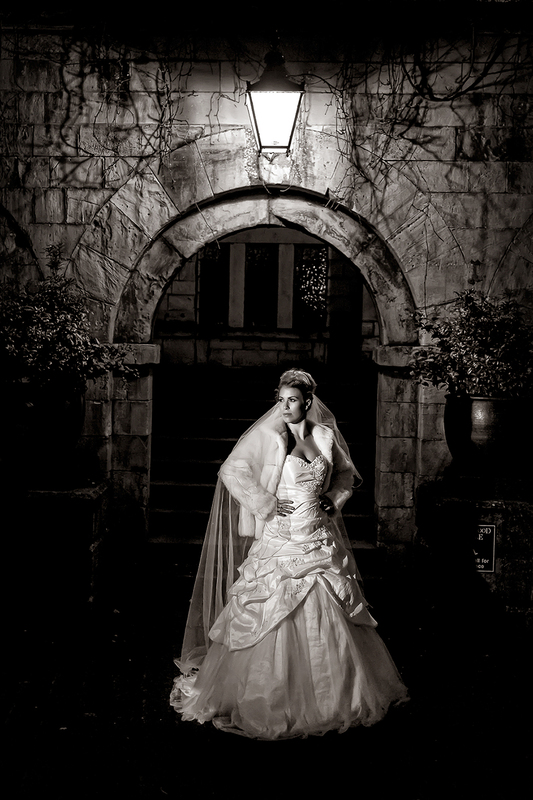 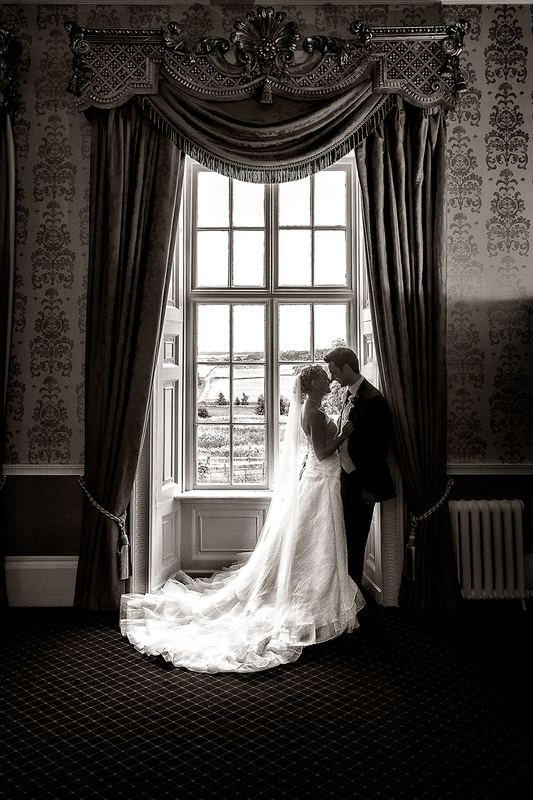 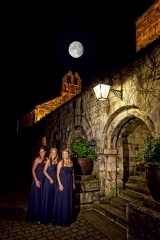 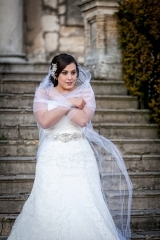 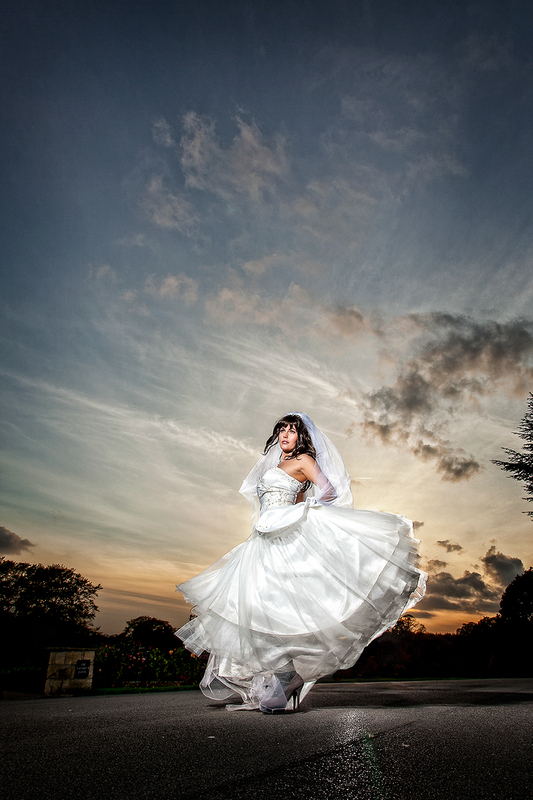 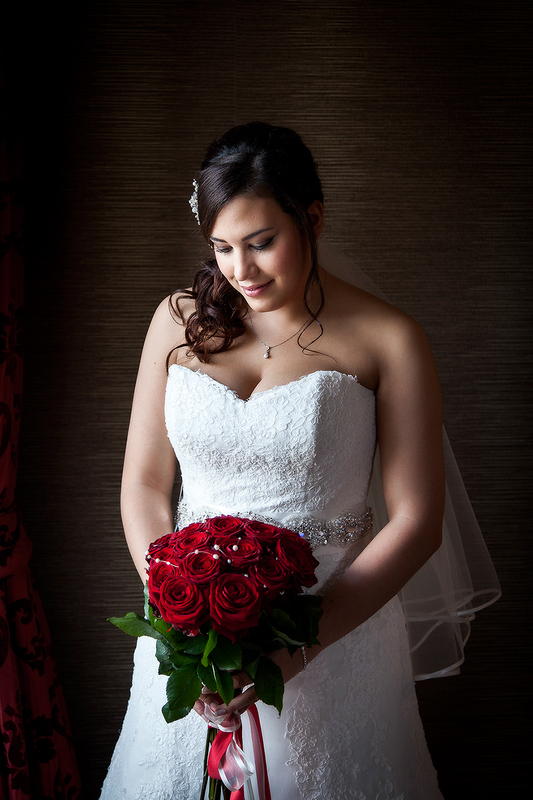 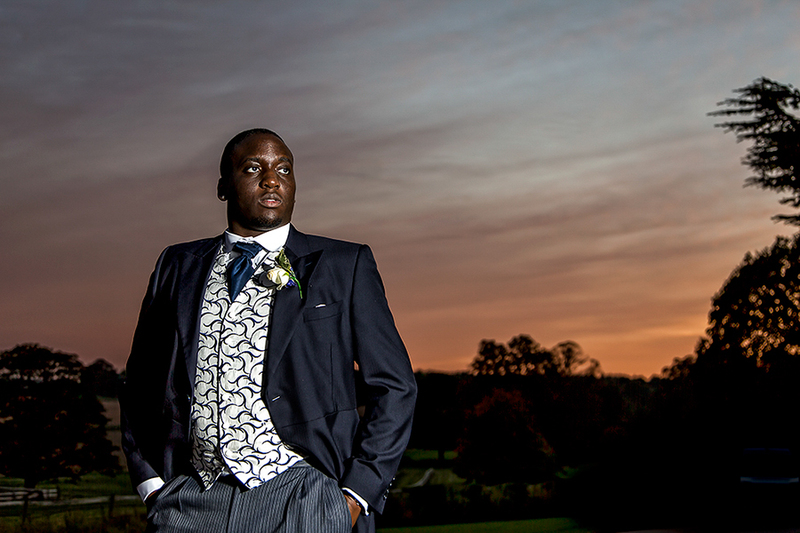 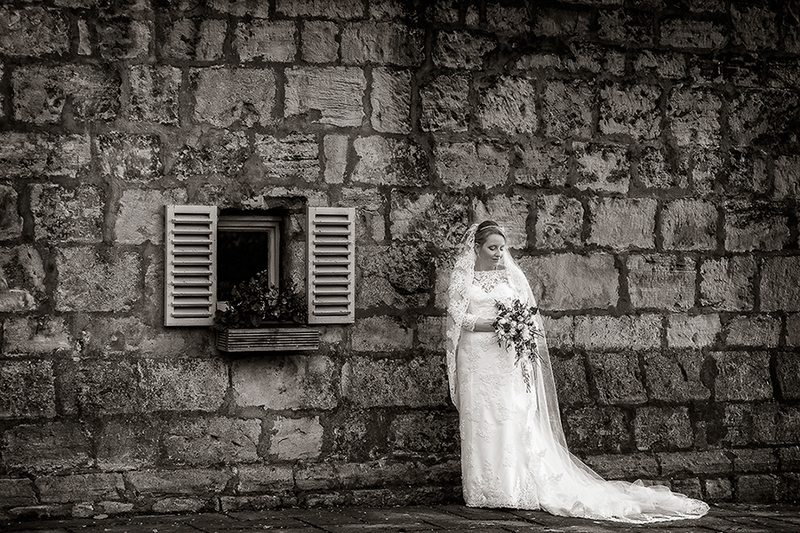 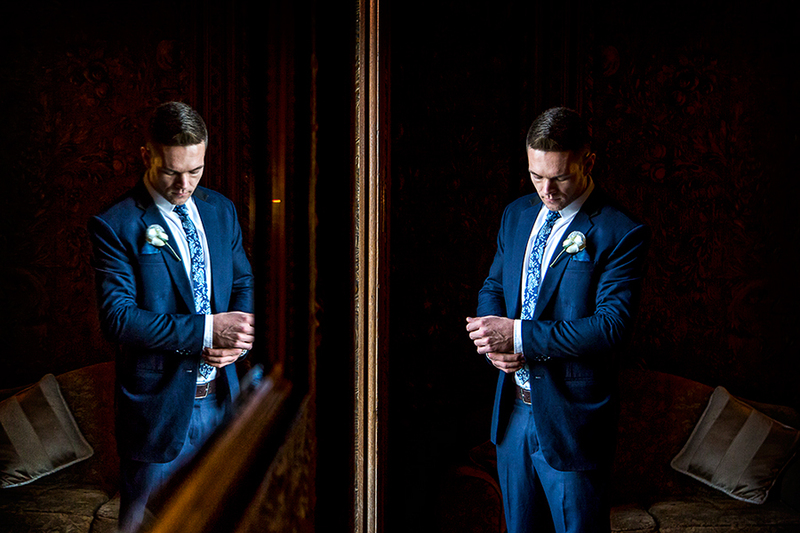 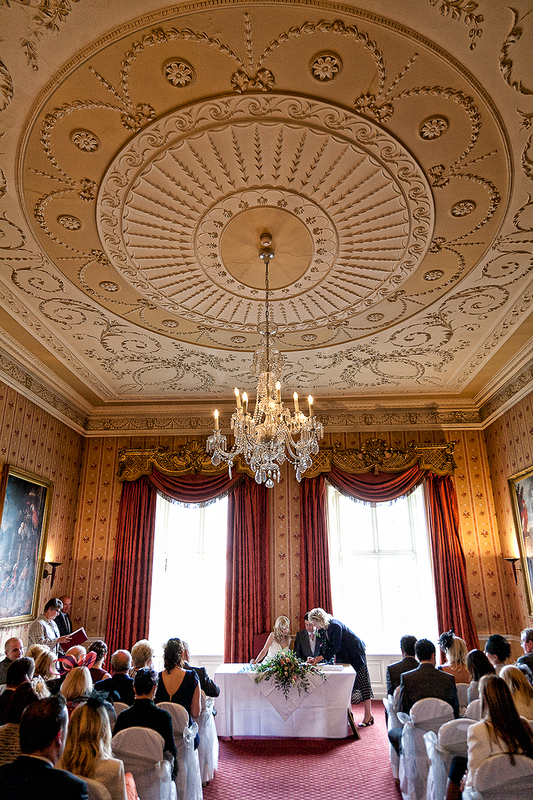 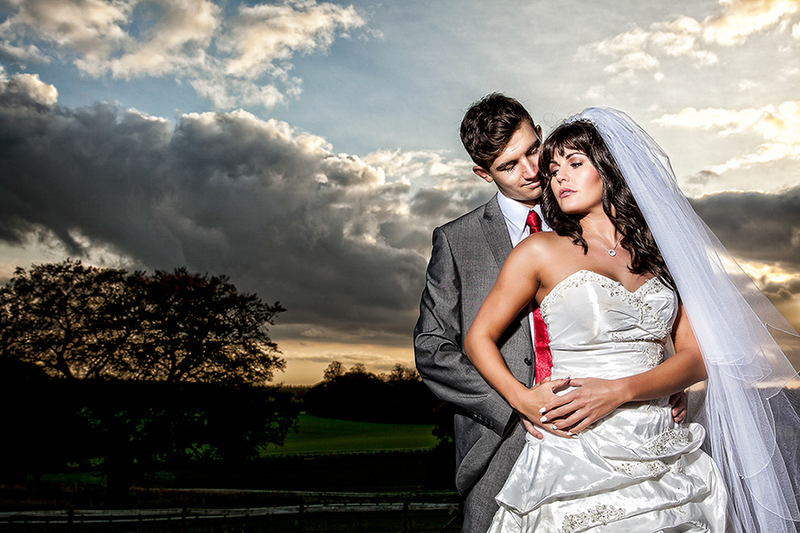 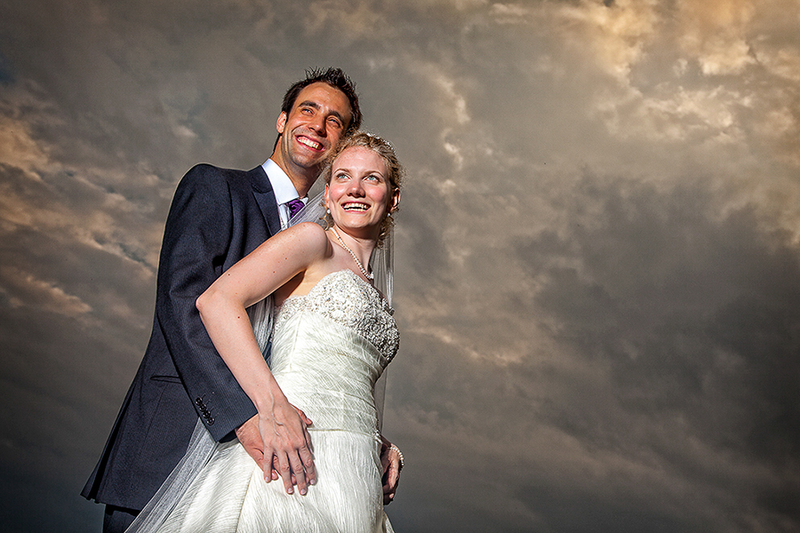 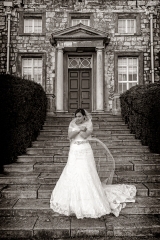 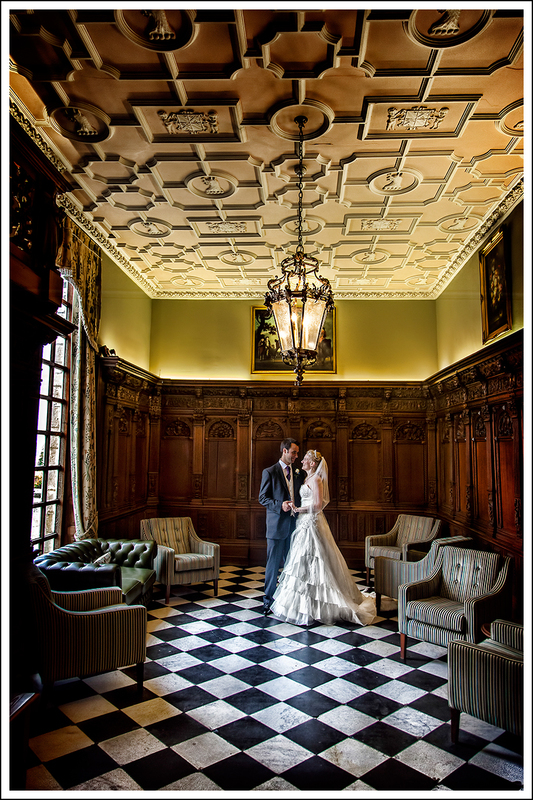 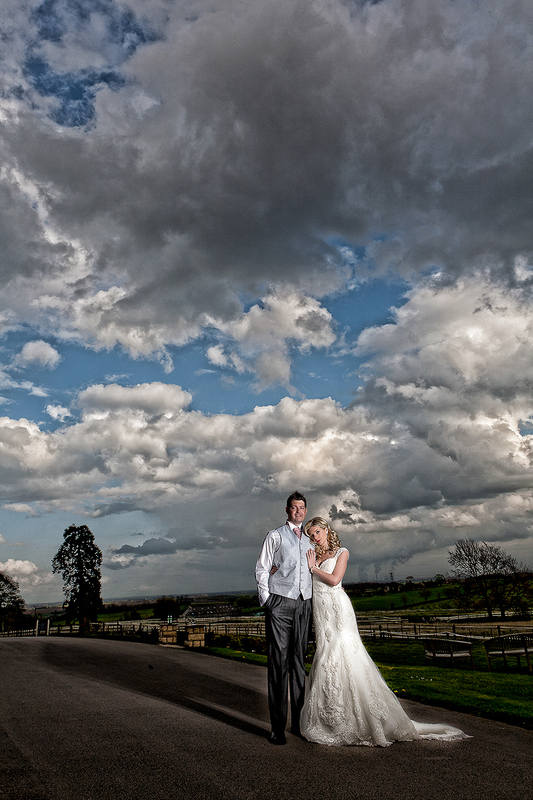 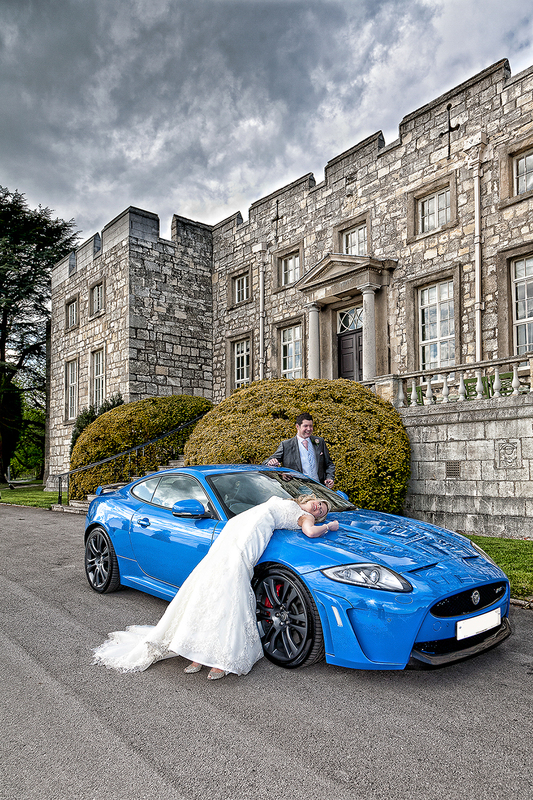 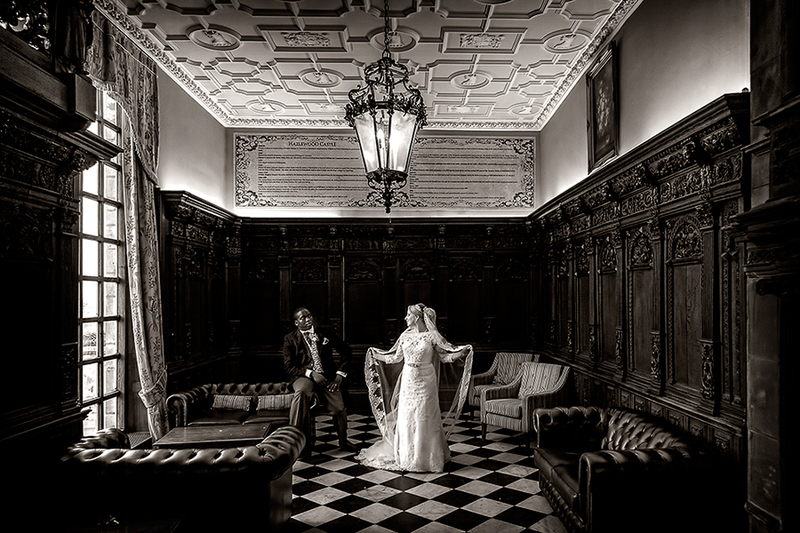 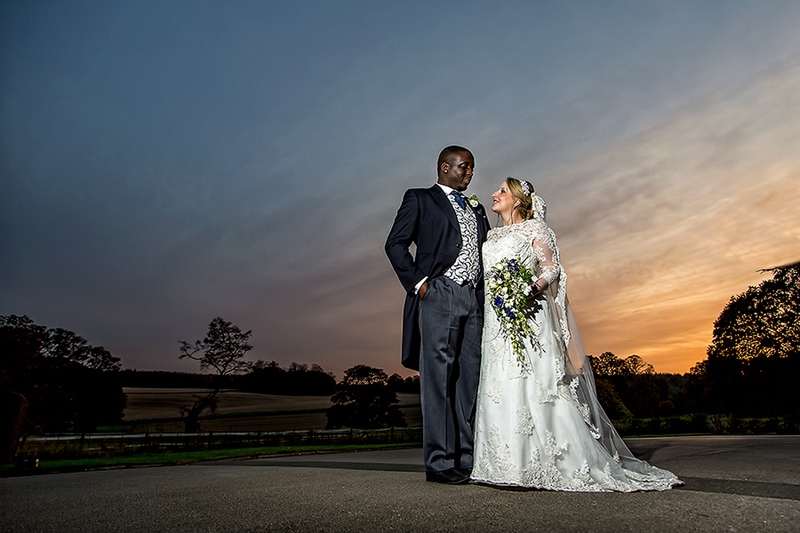 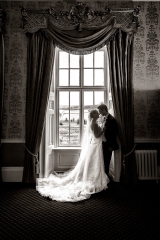 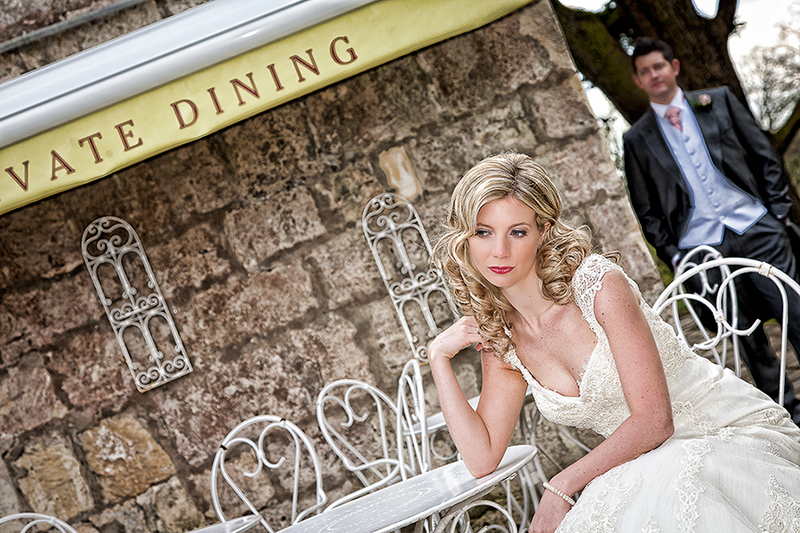 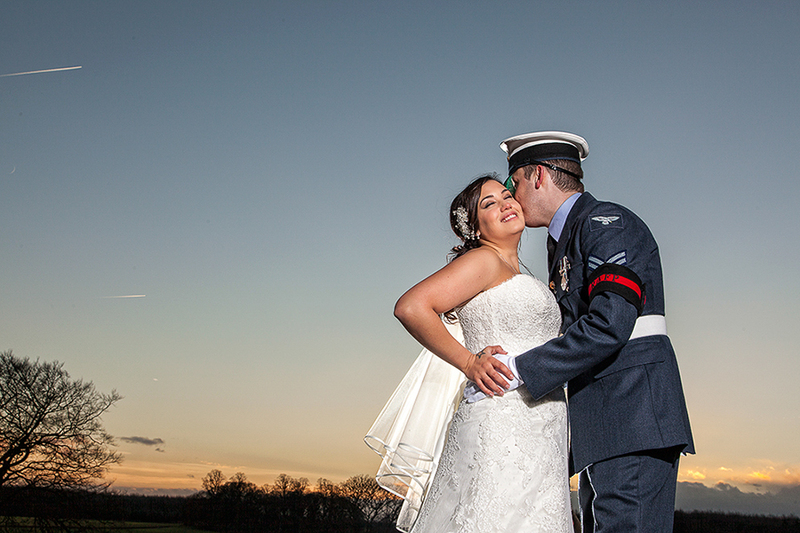 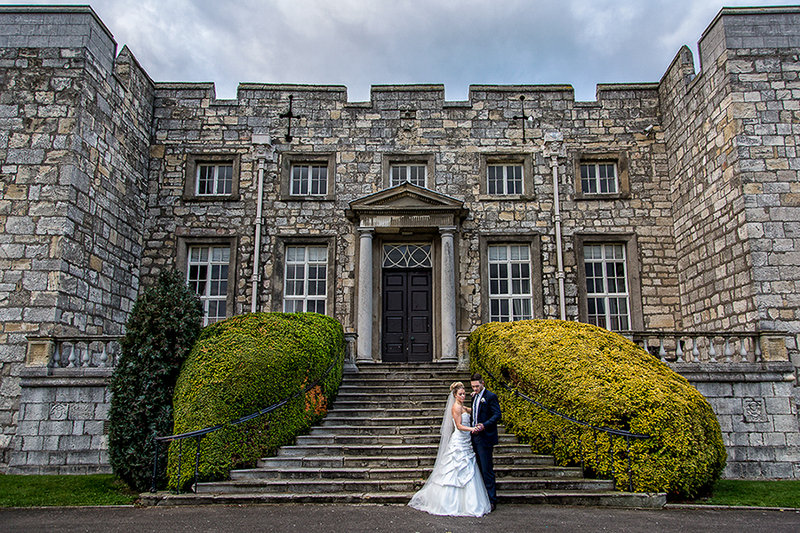 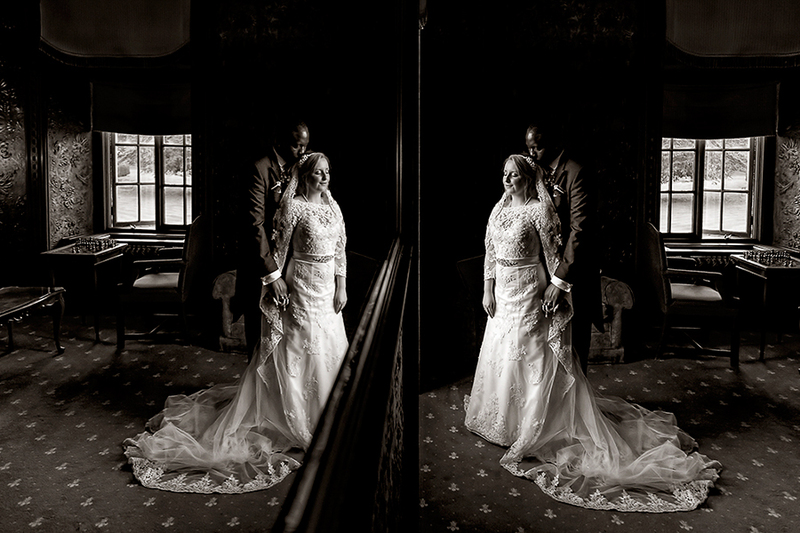 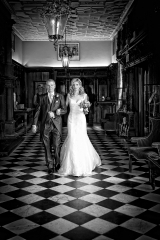 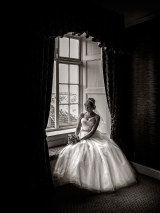 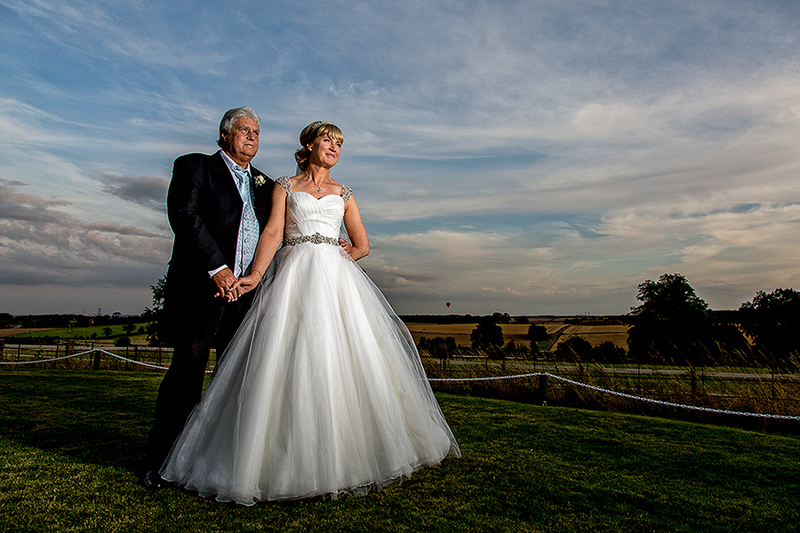 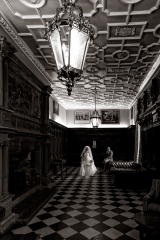 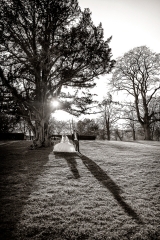 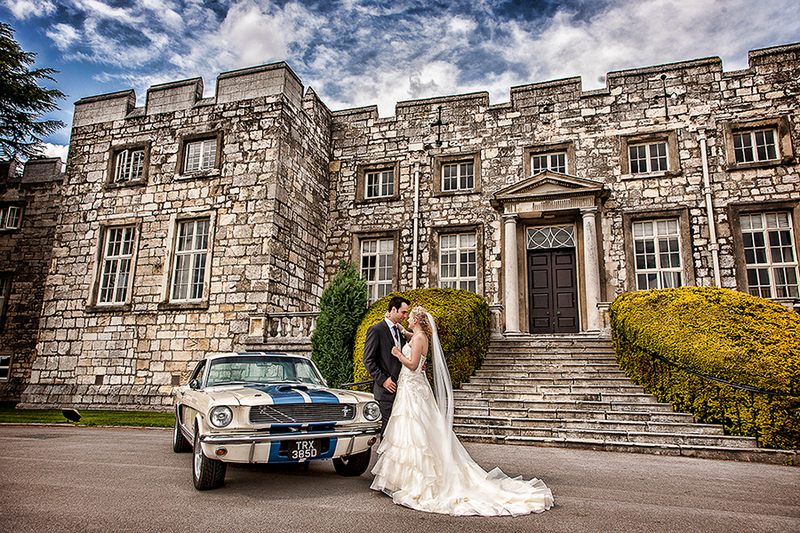 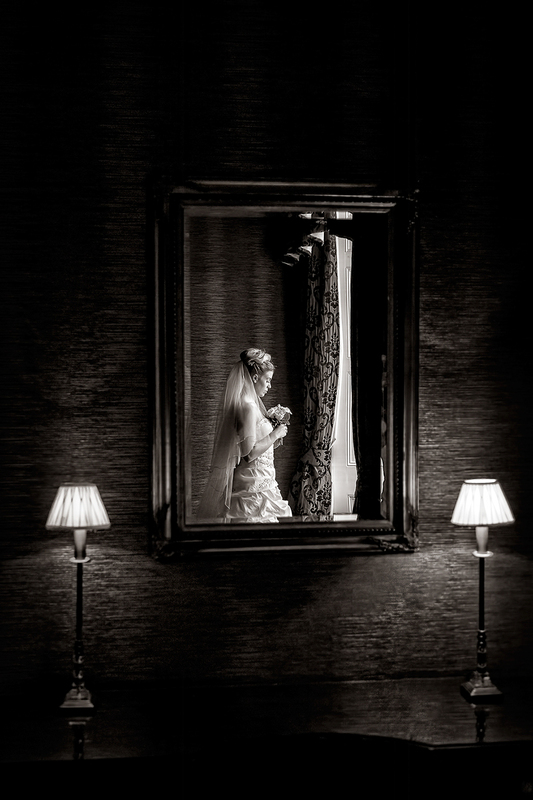 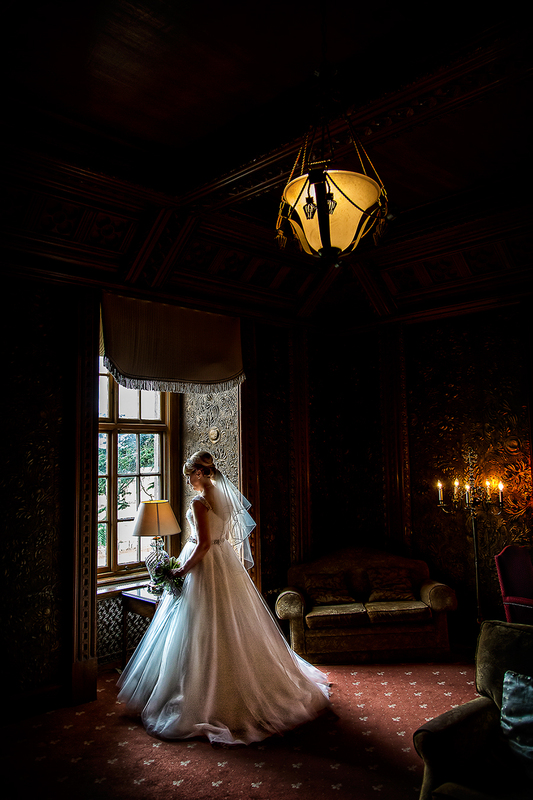 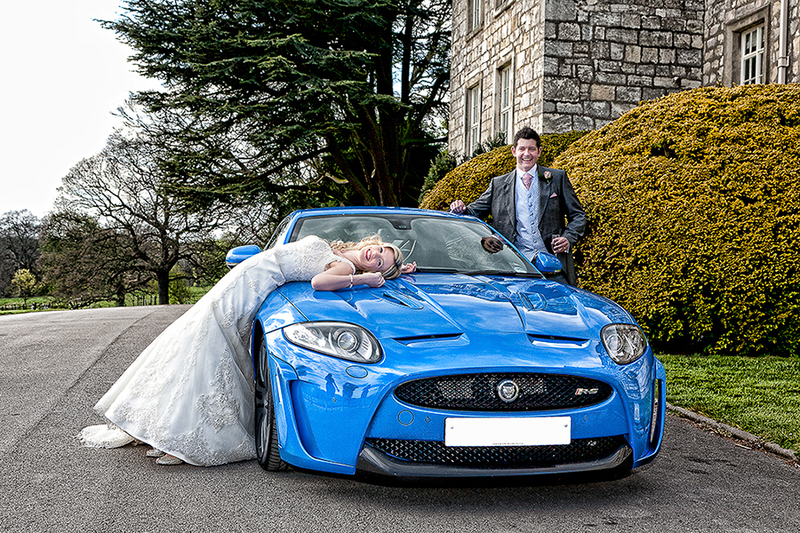 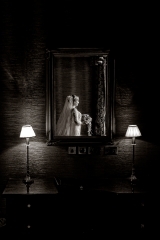 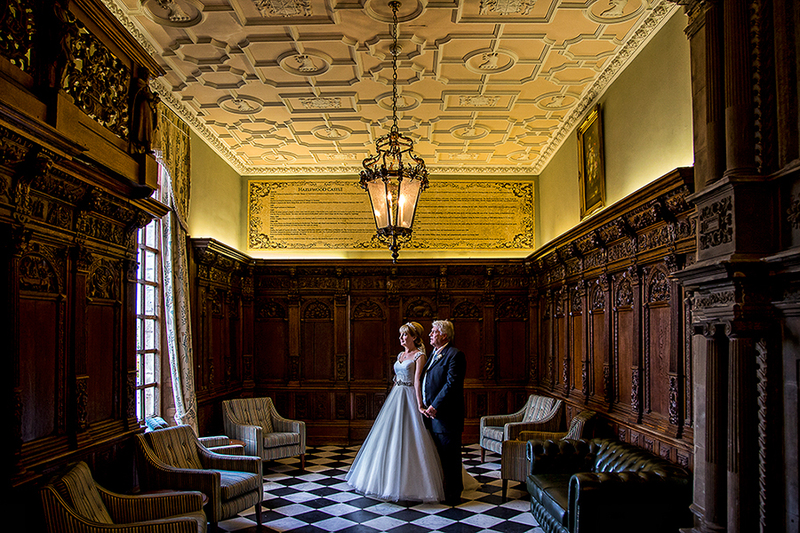 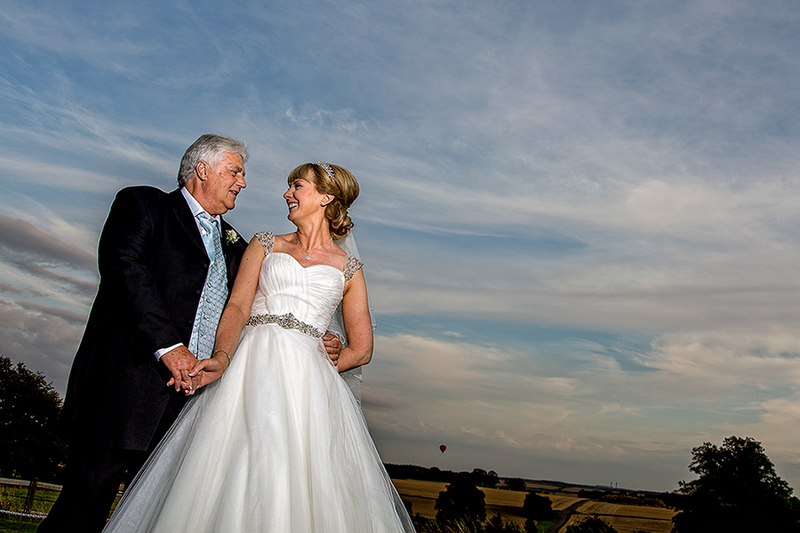 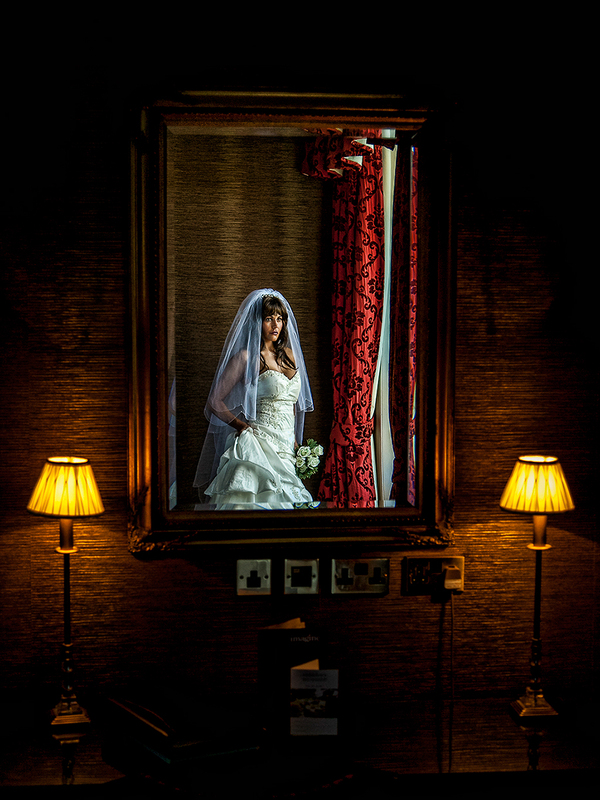 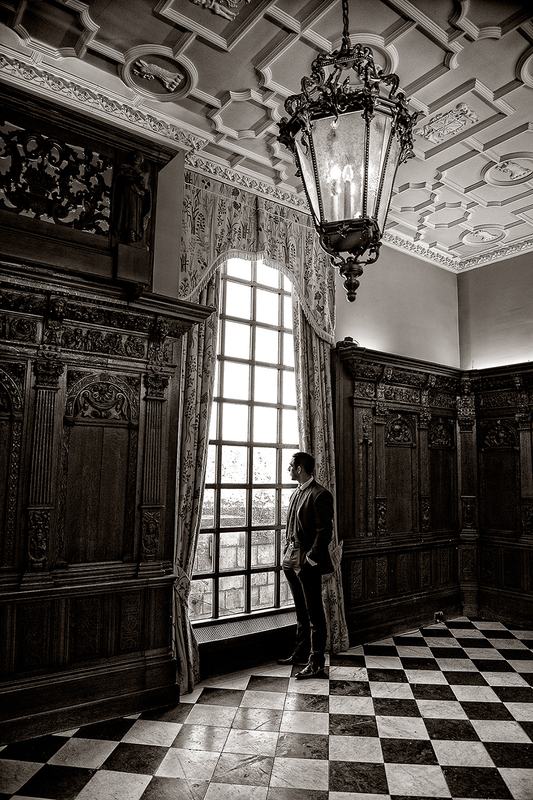 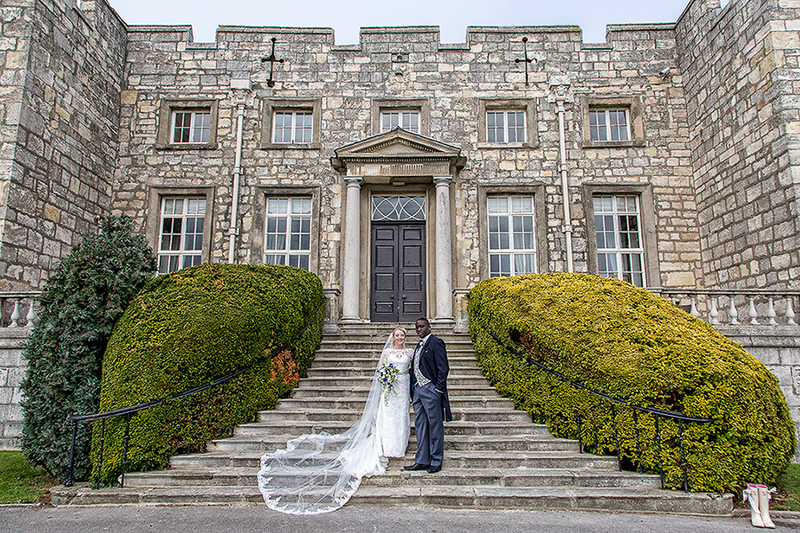 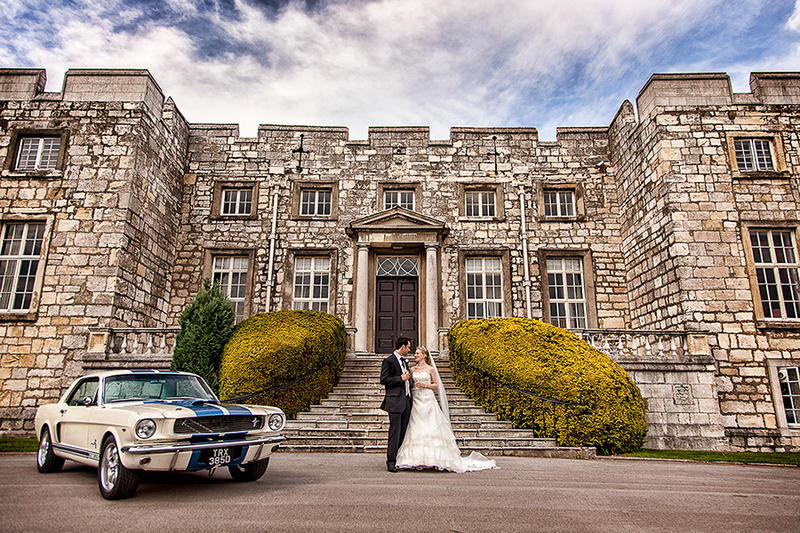 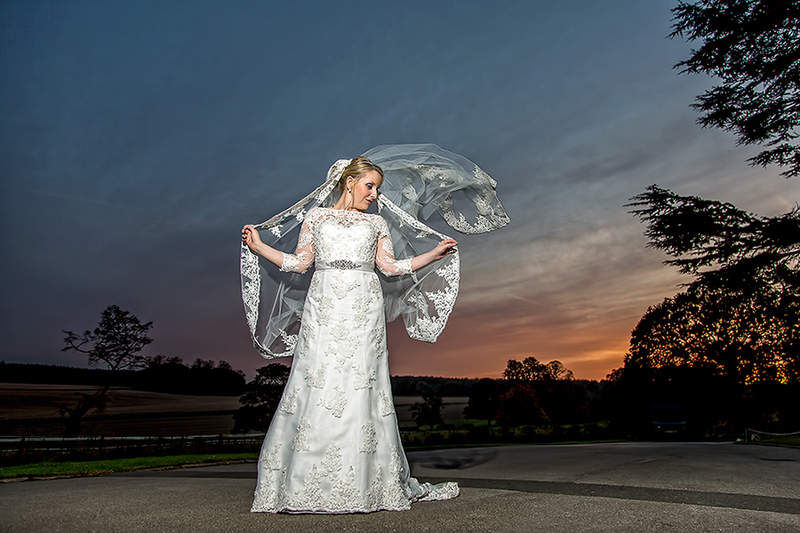 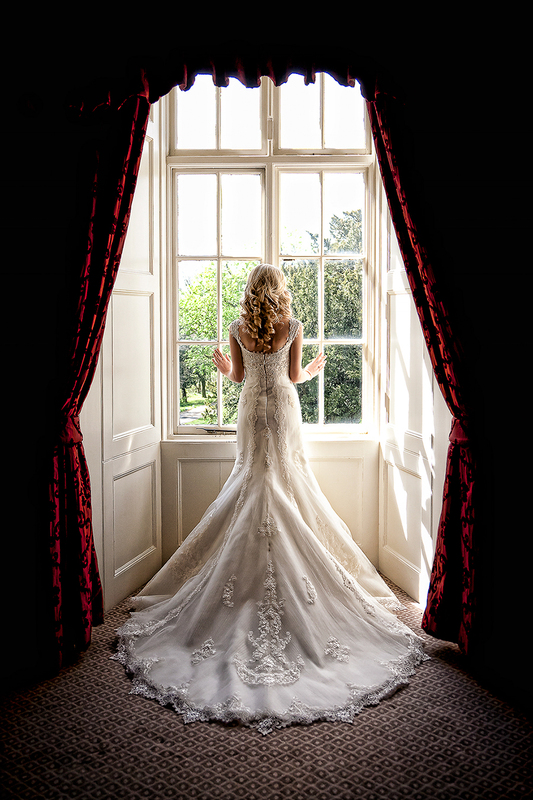 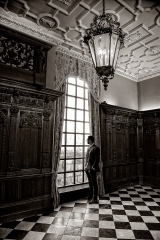 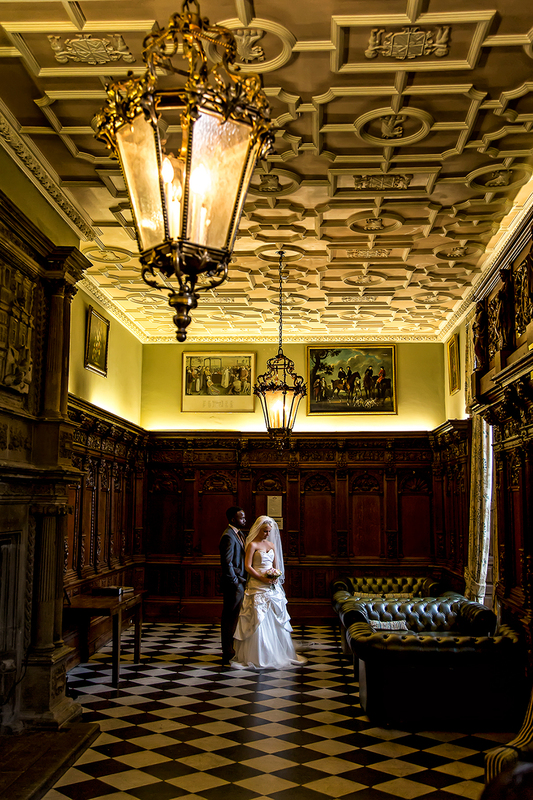 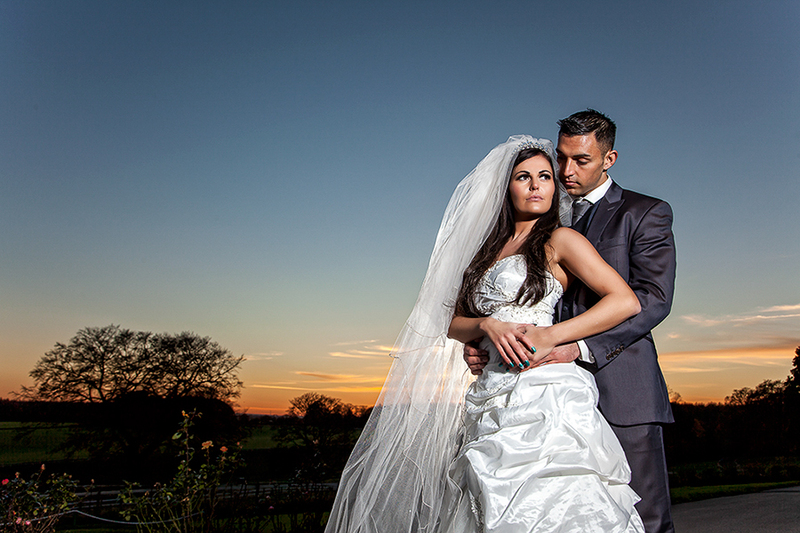 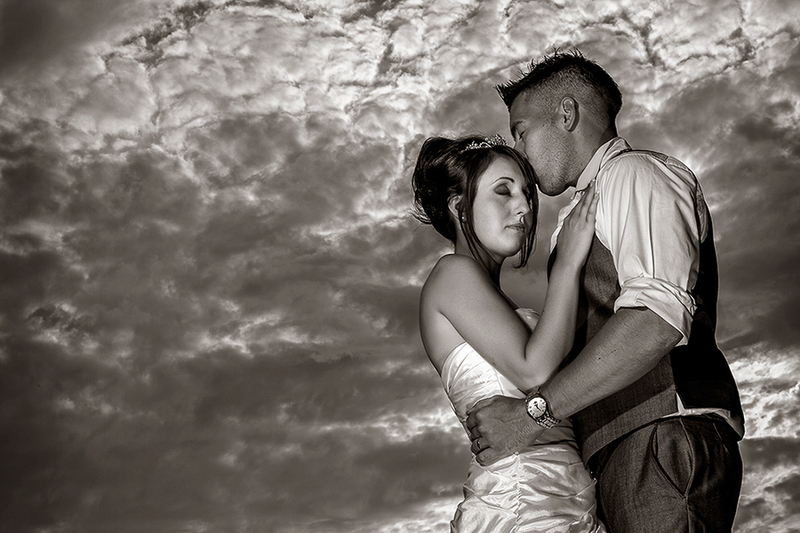 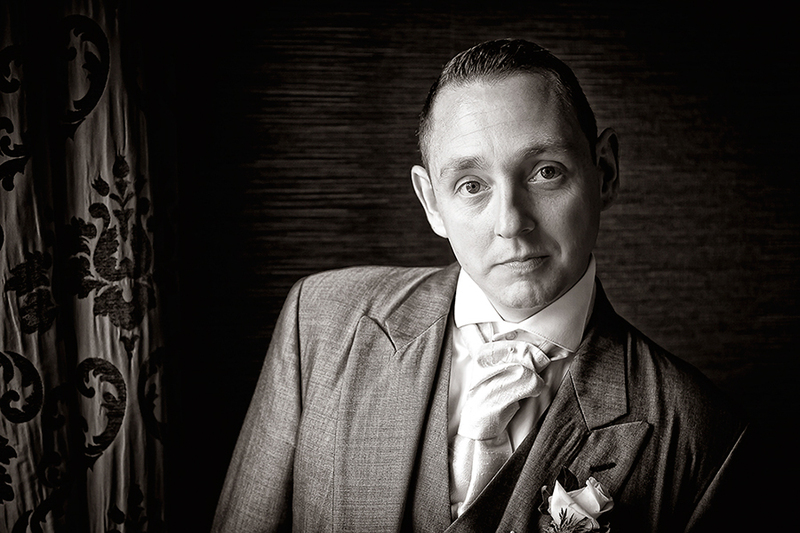 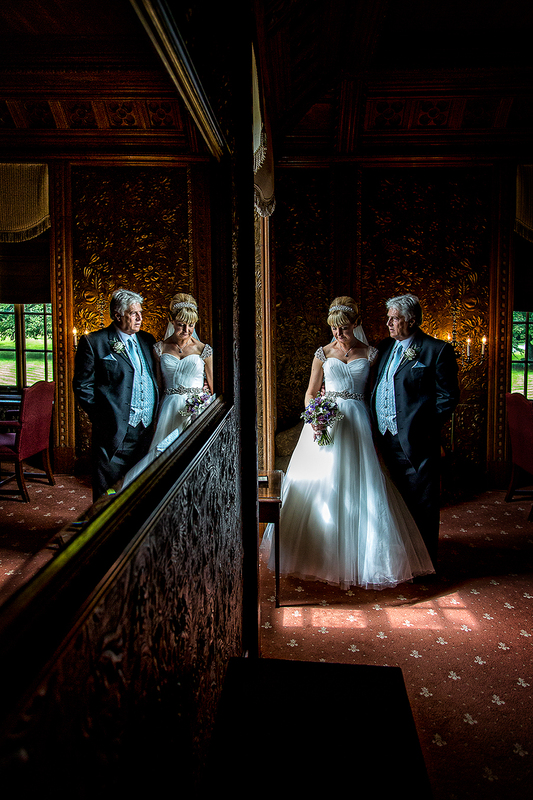 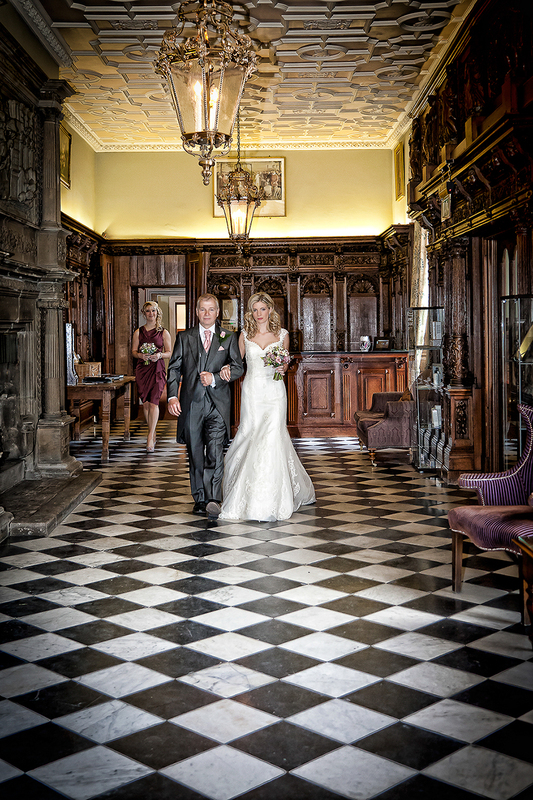 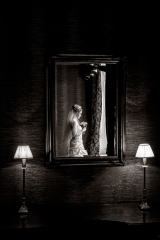 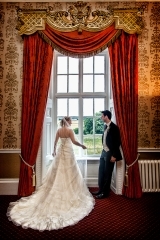 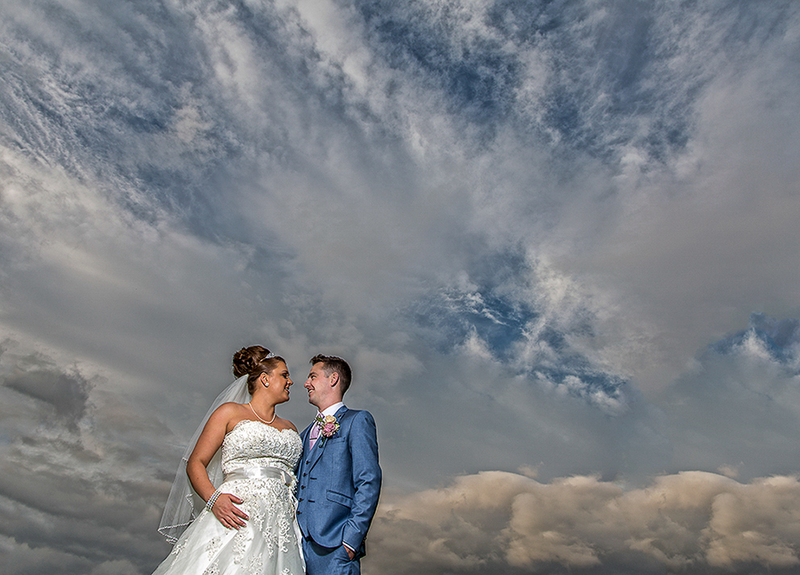 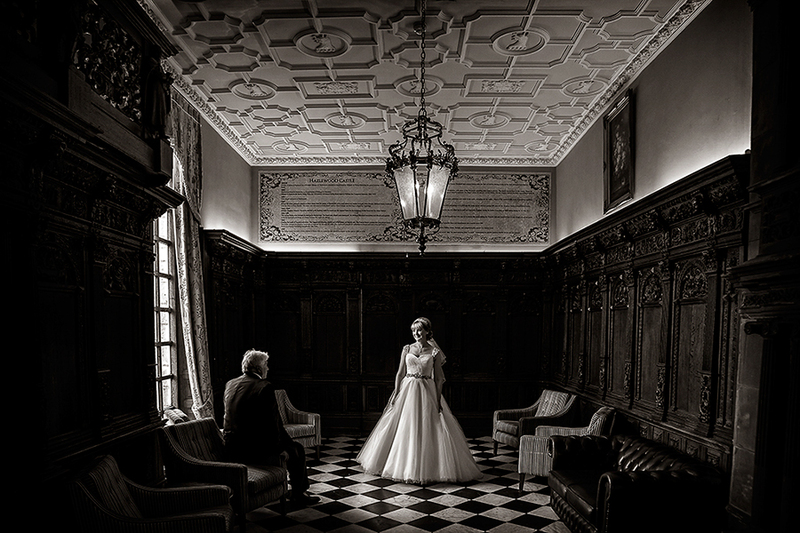 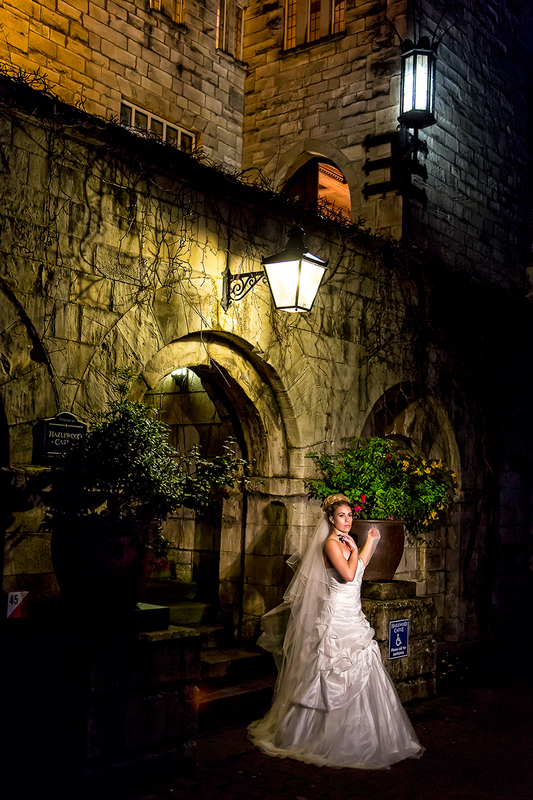 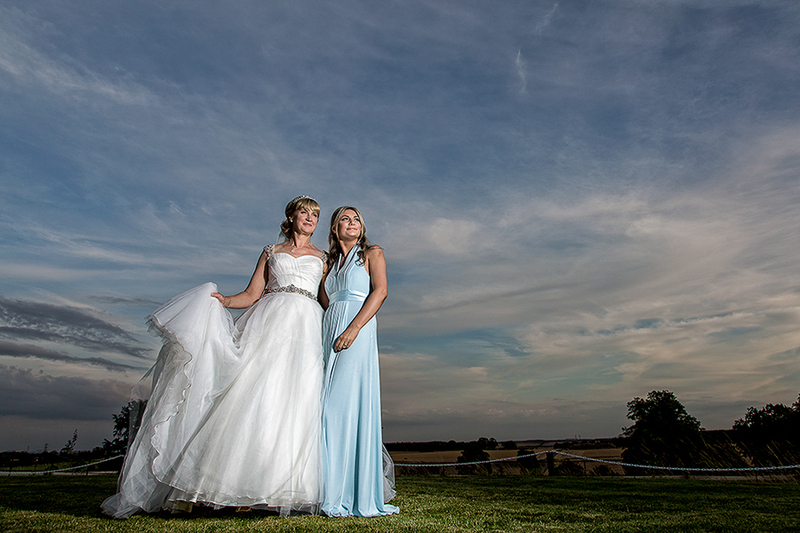 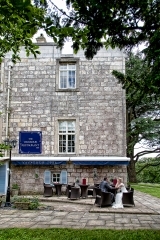 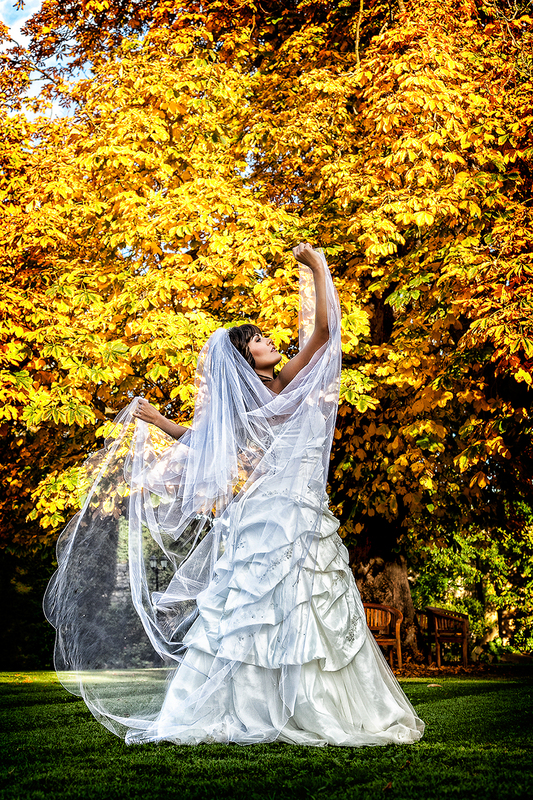 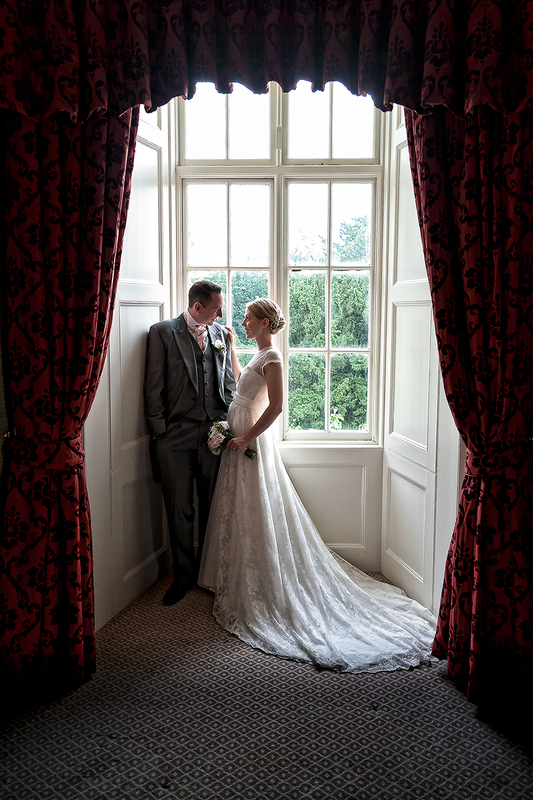 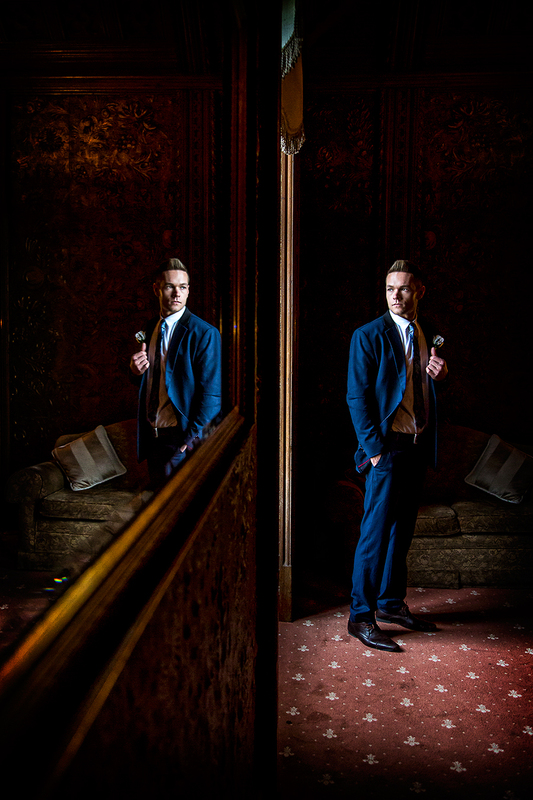 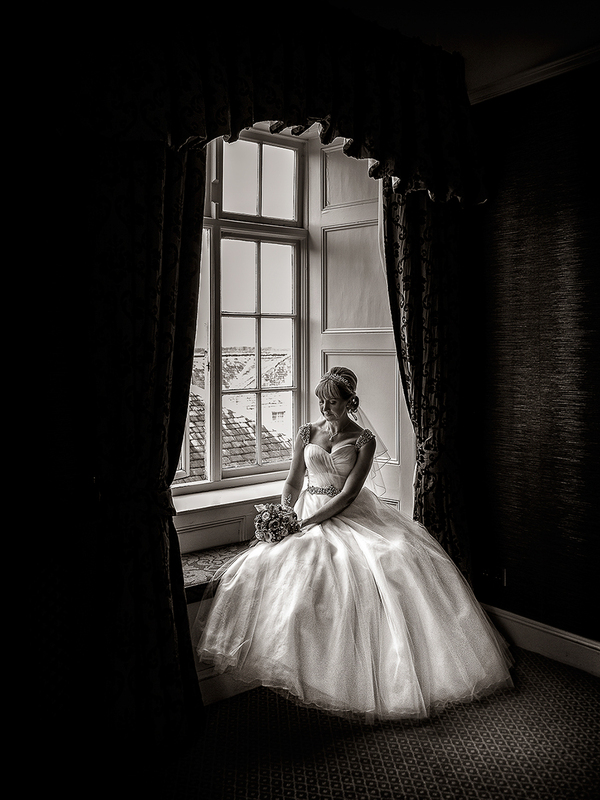 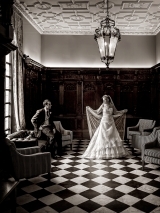 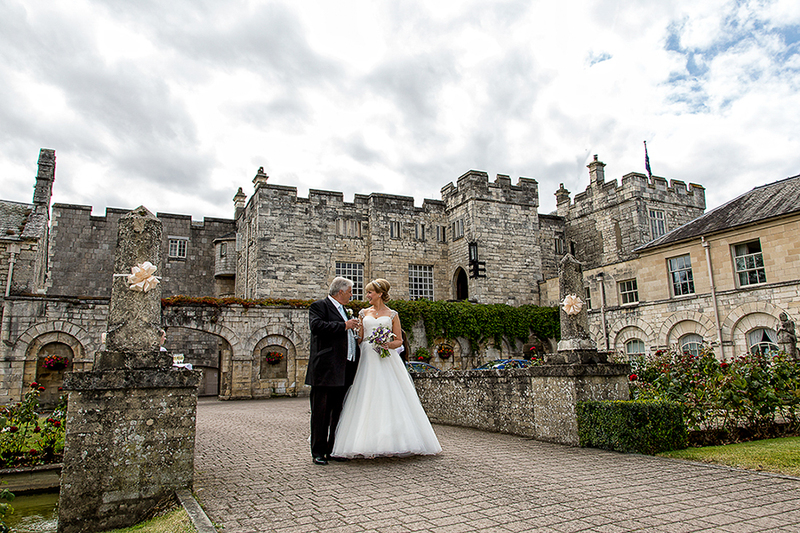 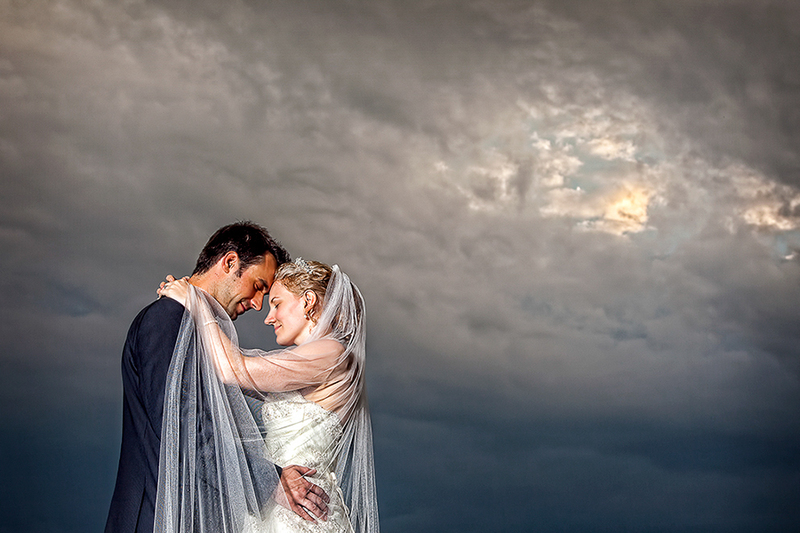 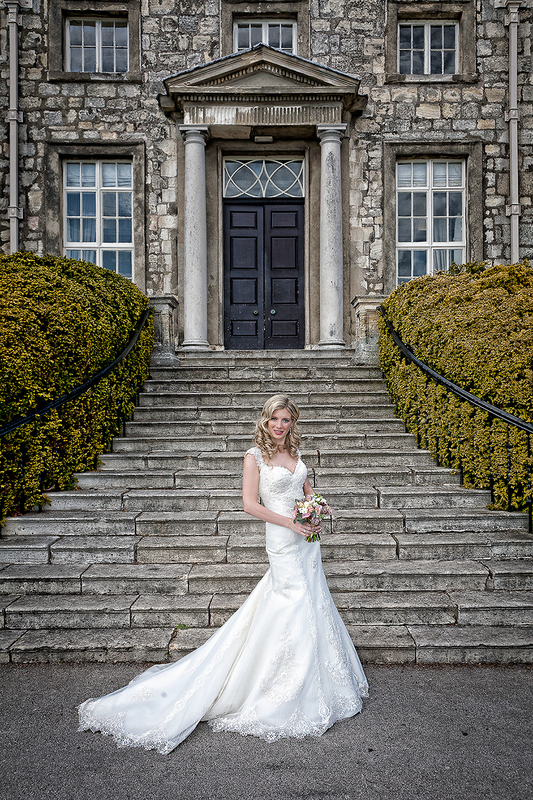 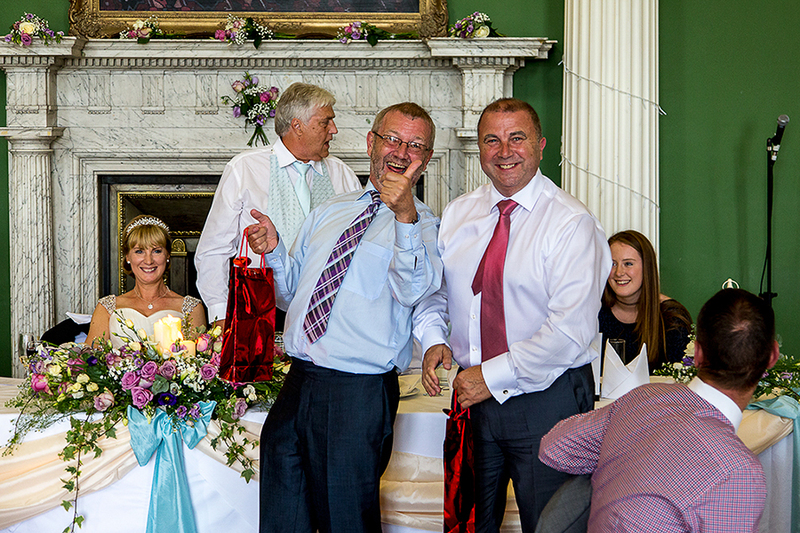 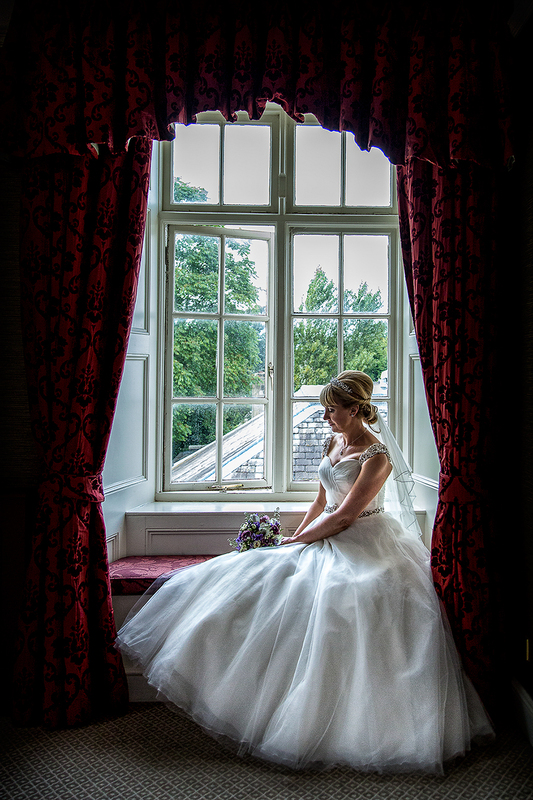 We offer stunning Hazlewood Castle Wedding Photography to all our Bride and Grooms. 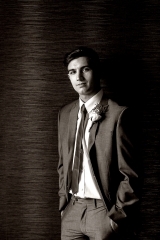 Our aim is to capture your day from the excited bridal party preparations through to the ultimate first dance. 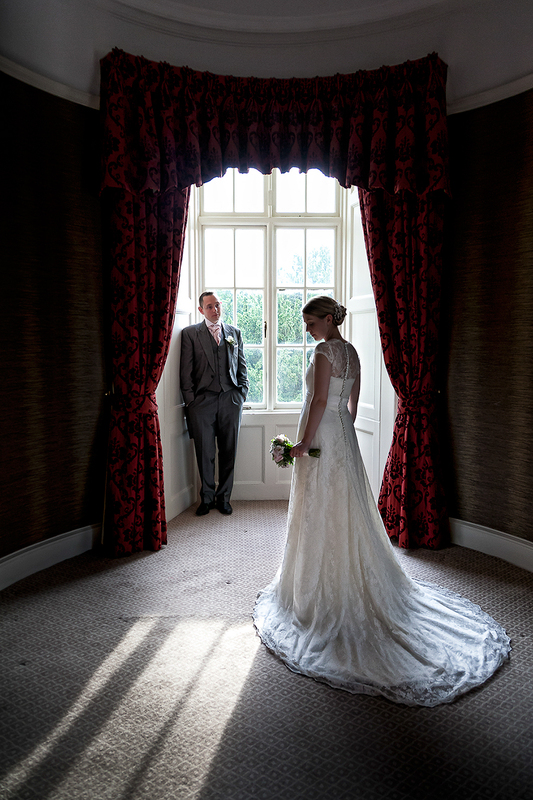 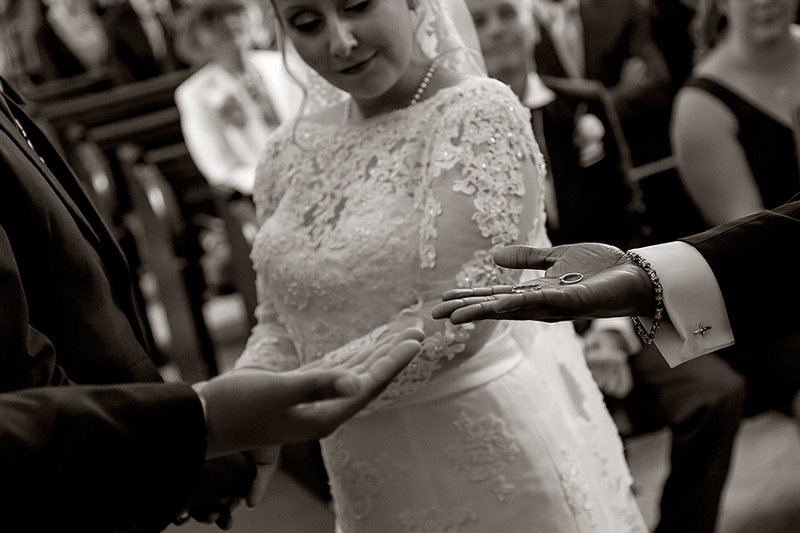 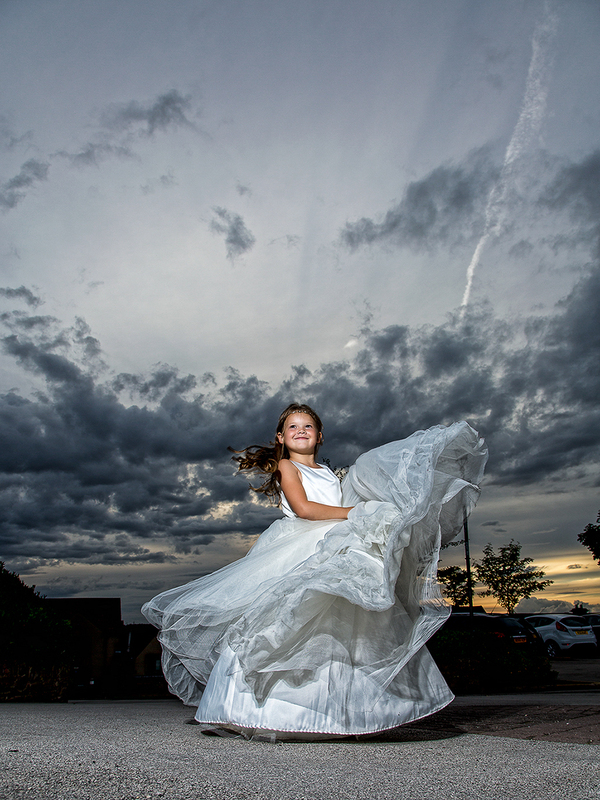 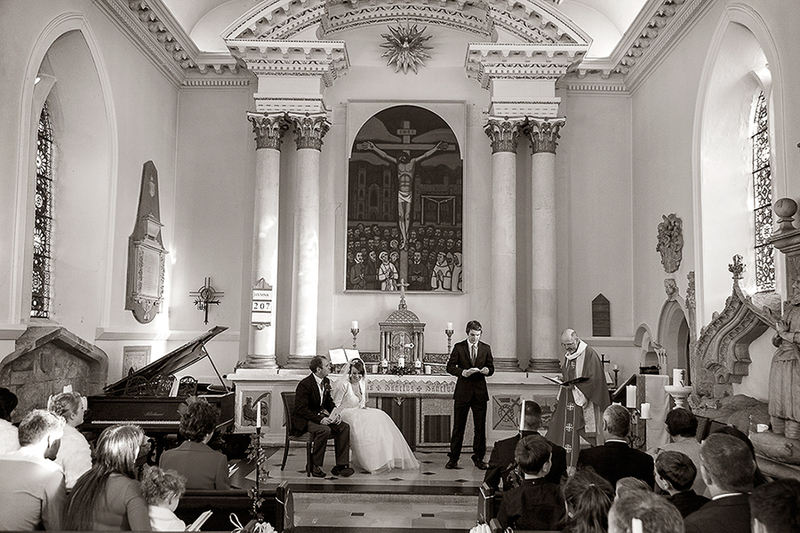 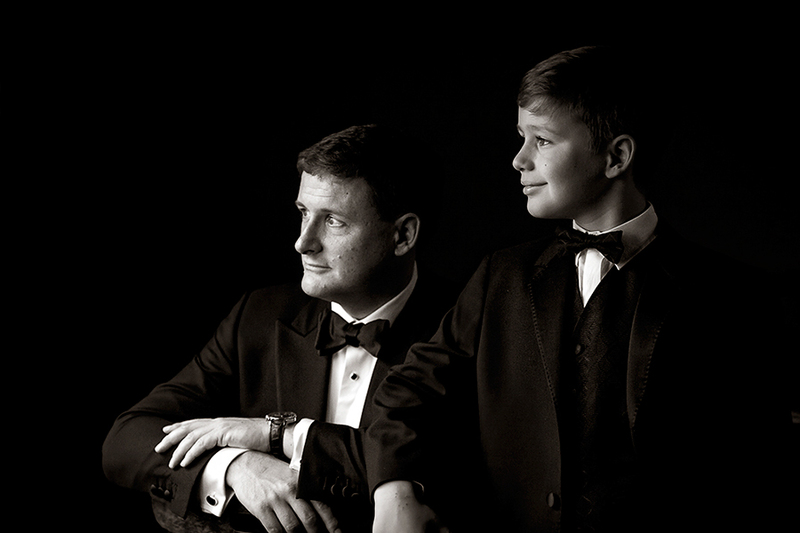 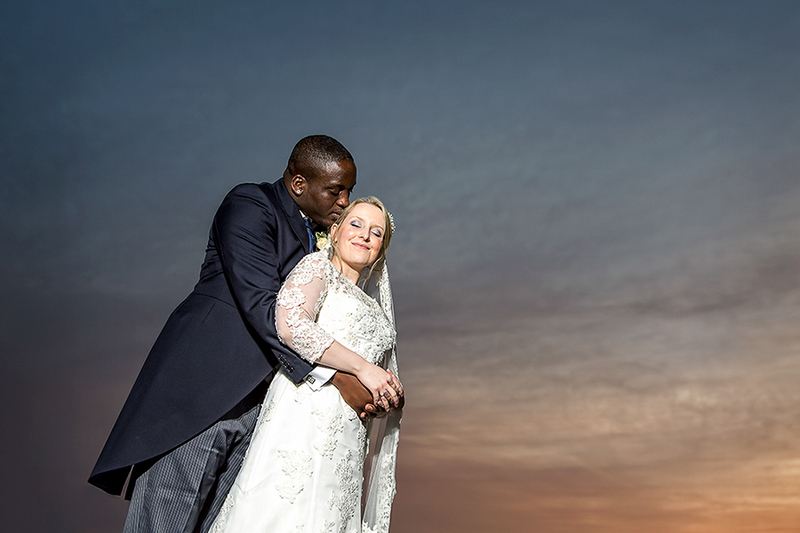 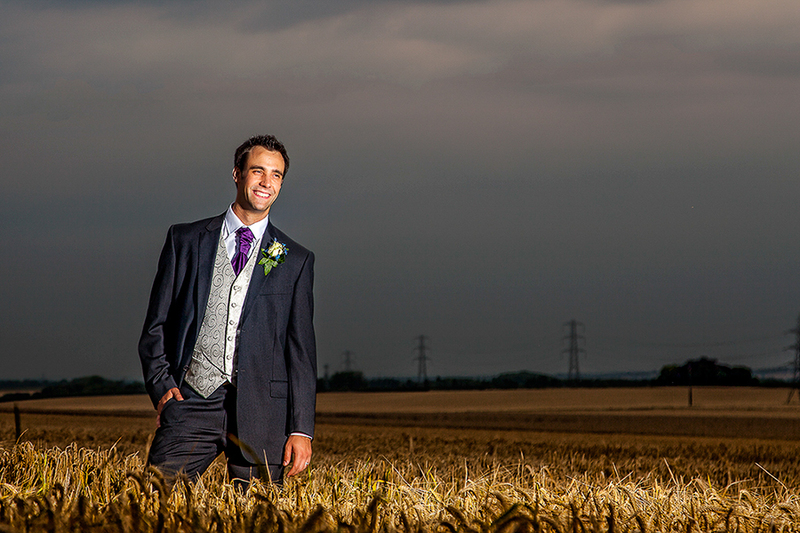 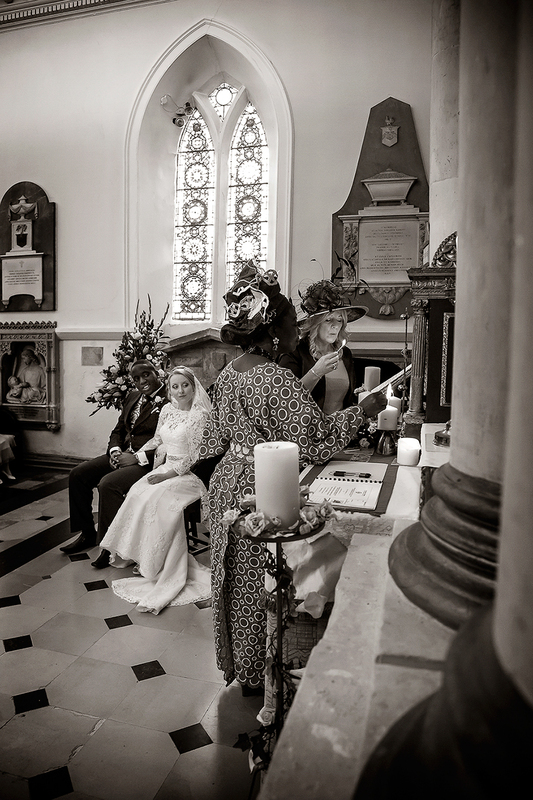 We are a Husband and Boss team with a sharp eye for detail and quick reactions to those magic moments. 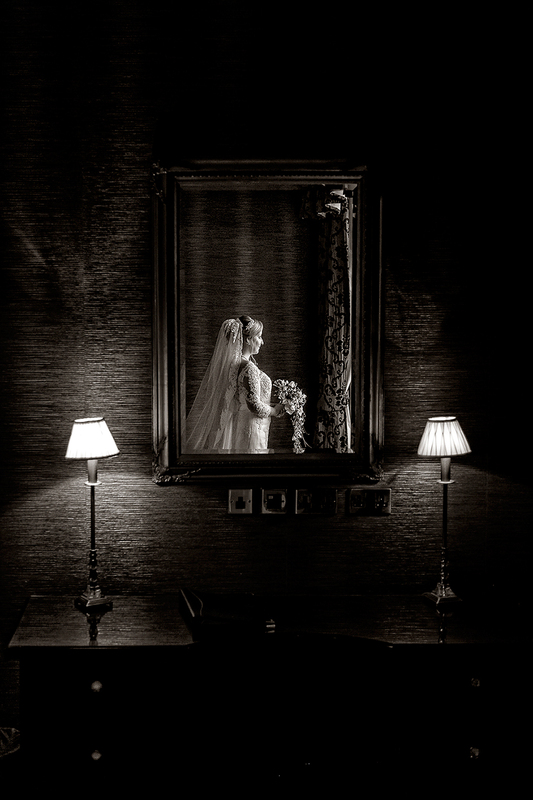 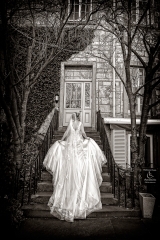 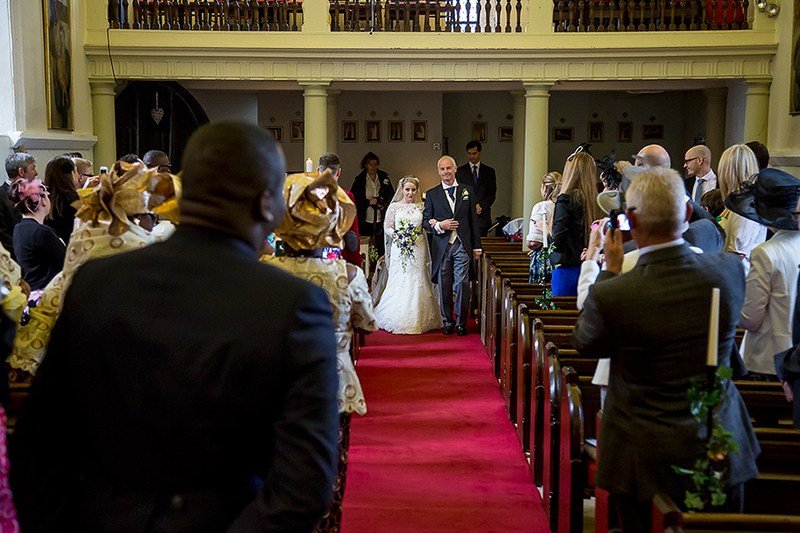 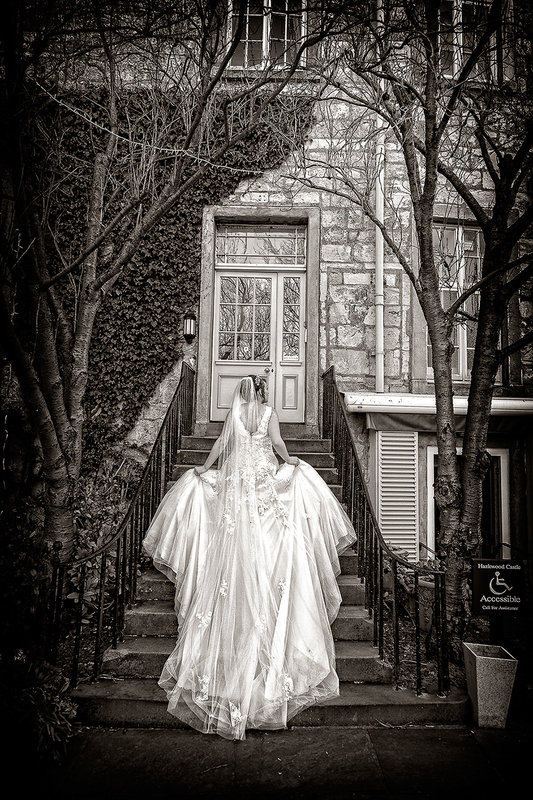 Every wedding is unique and shows the style and personality of the bride and groom, so we make sure your photography will too. 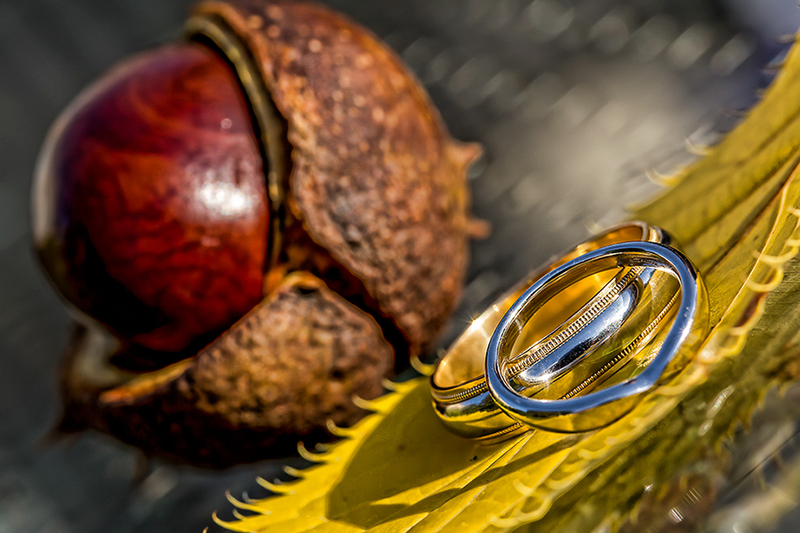 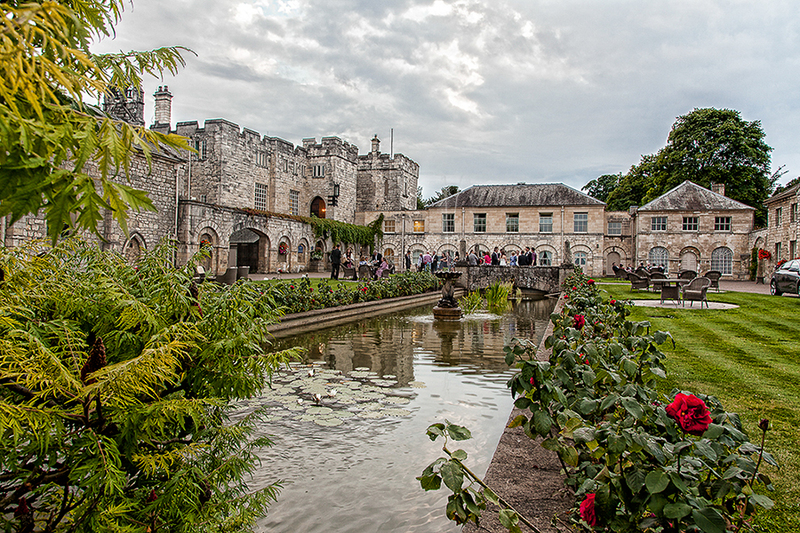 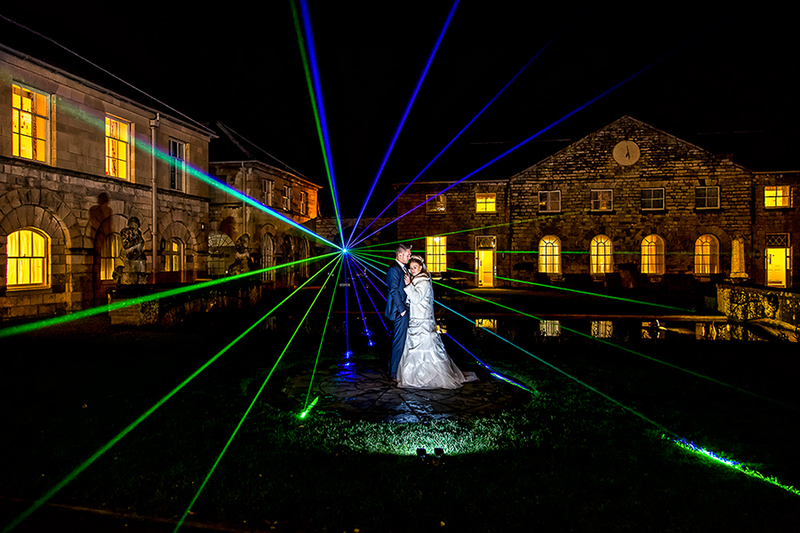 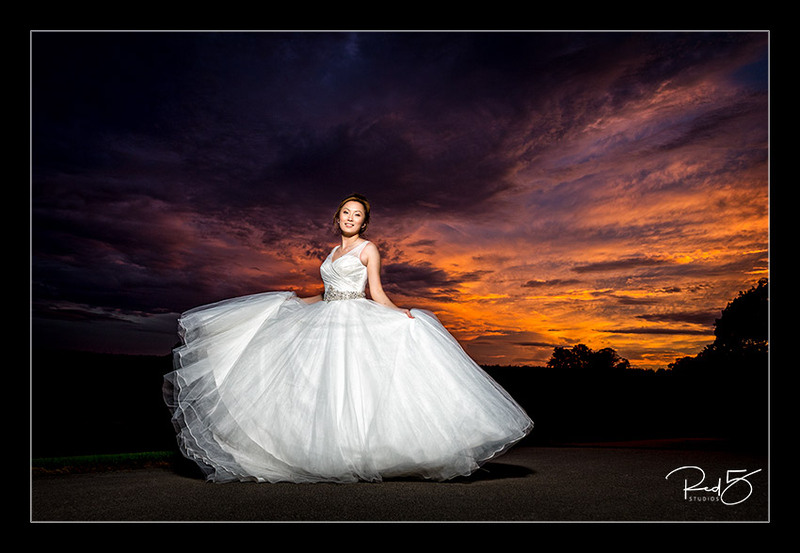 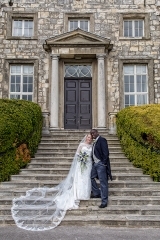 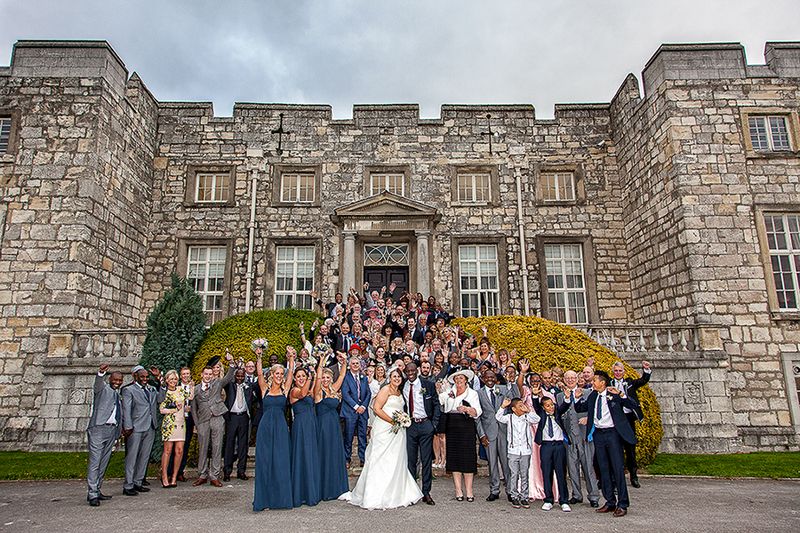 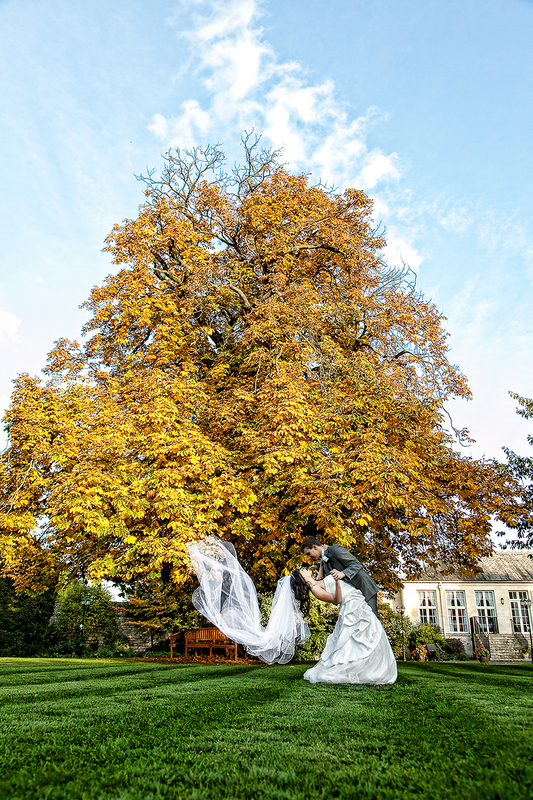 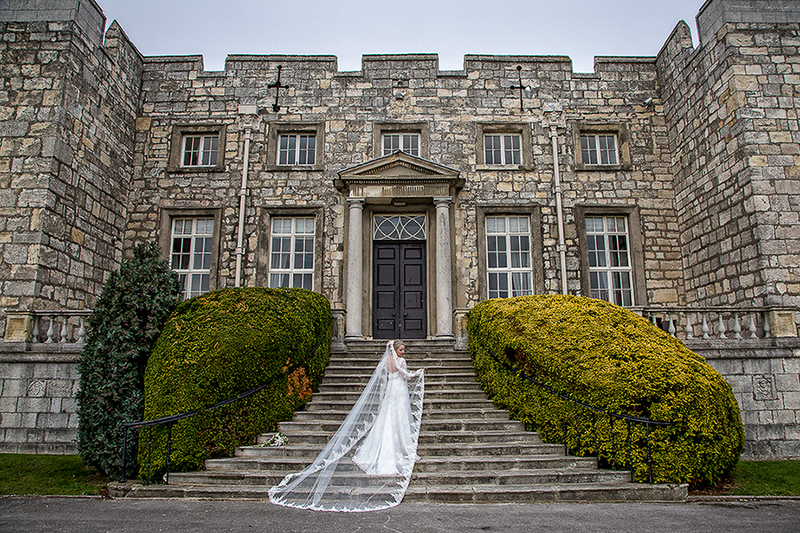 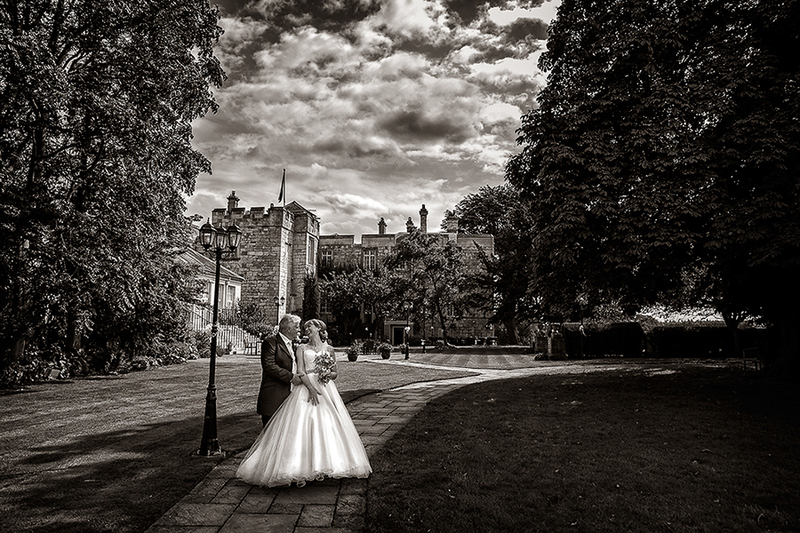 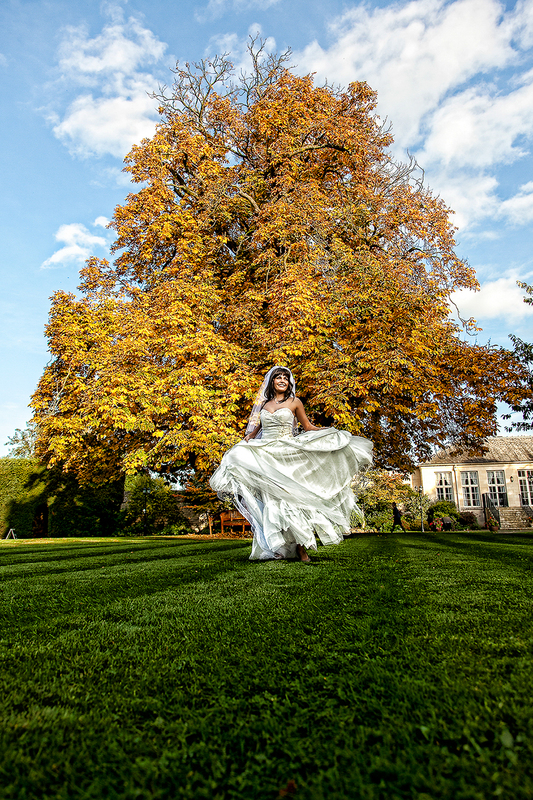 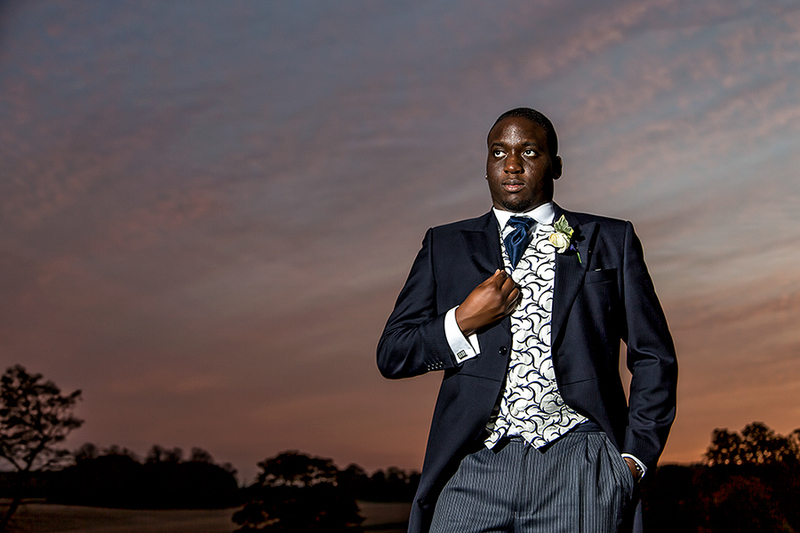 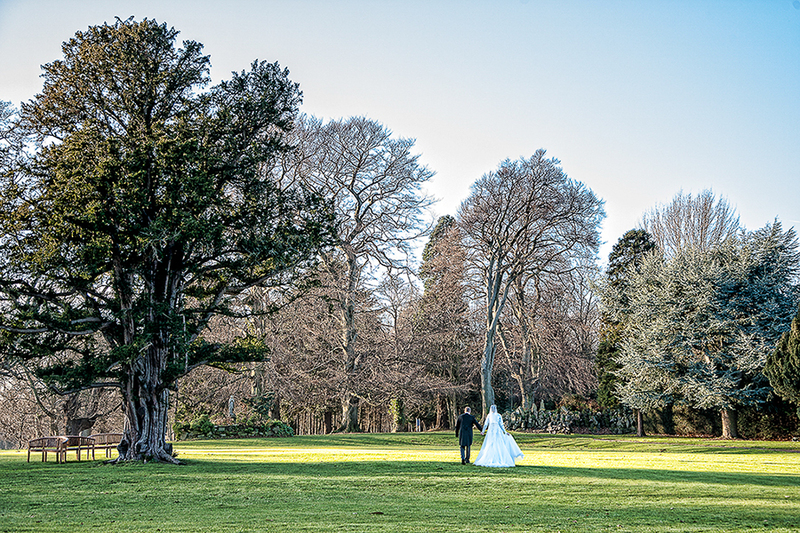 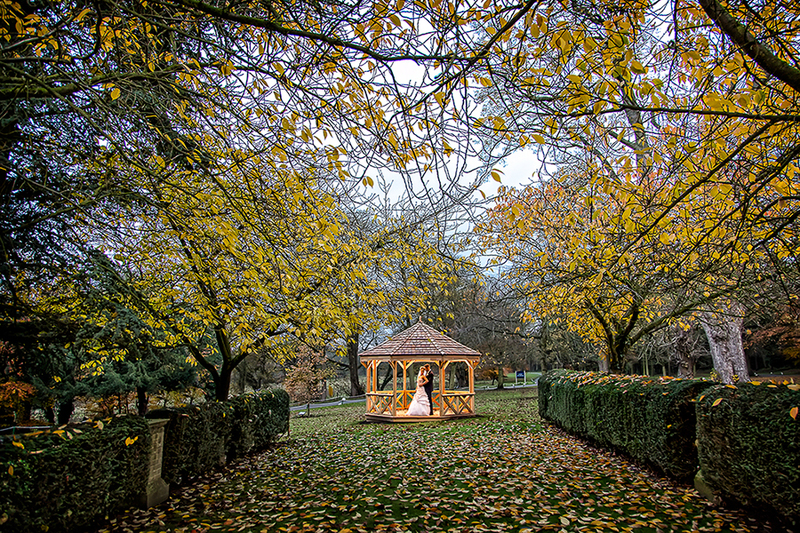 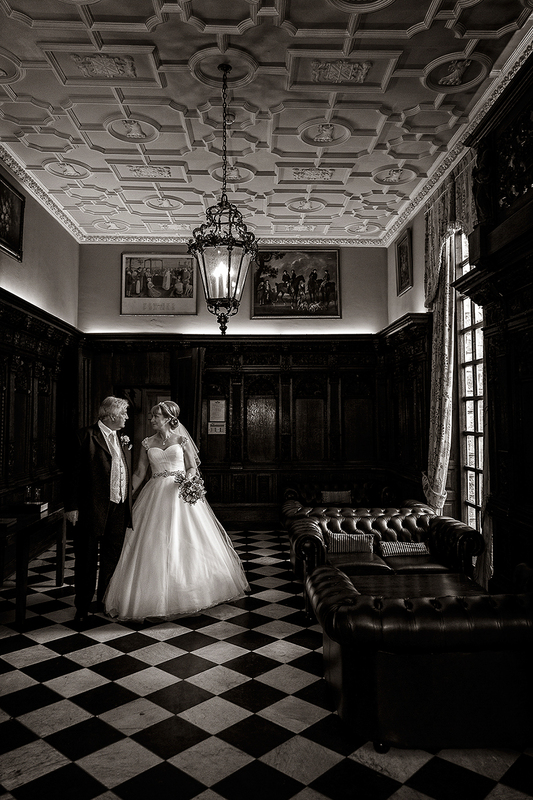 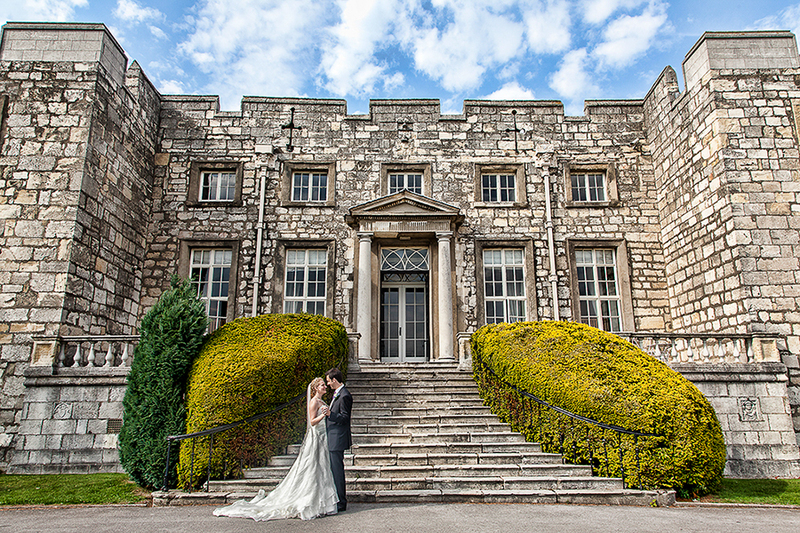 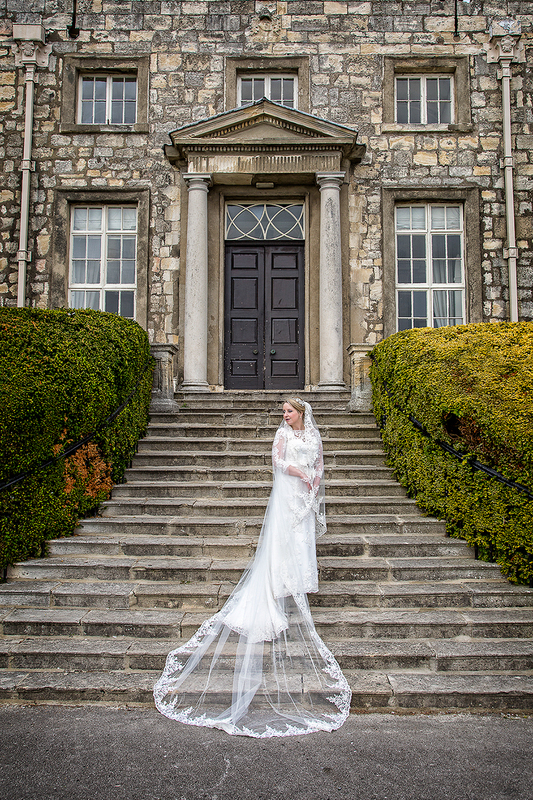 Spontaneity is the key to fun, relaxed images, and the beautiful grounds and surrounding areas of Hazlewood Castle provide the ultimate backdrop. 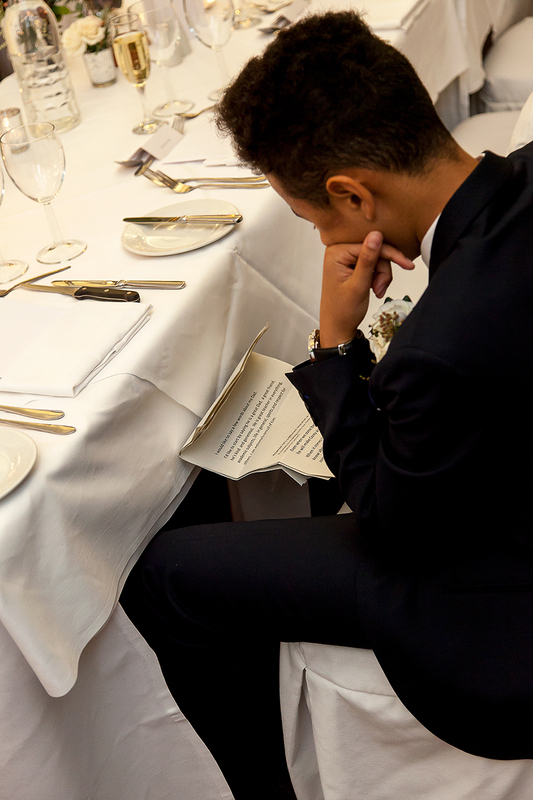 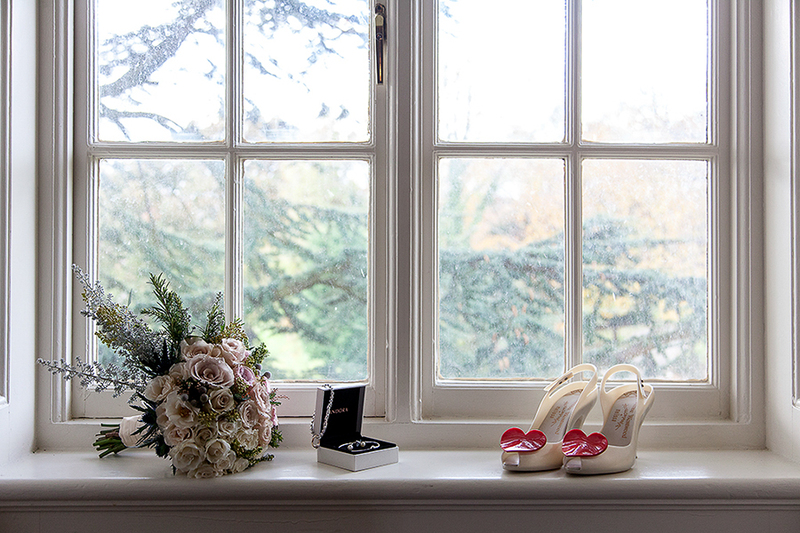 Our consultation with your wedding planner at Hazlewood means we can plan your time with us and your guests as effectively as possible. 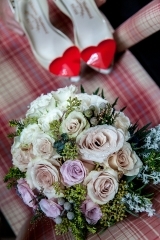 All our wedding packages have been carefully selected and do not contain any hidden surprises at the end to blow your budget. 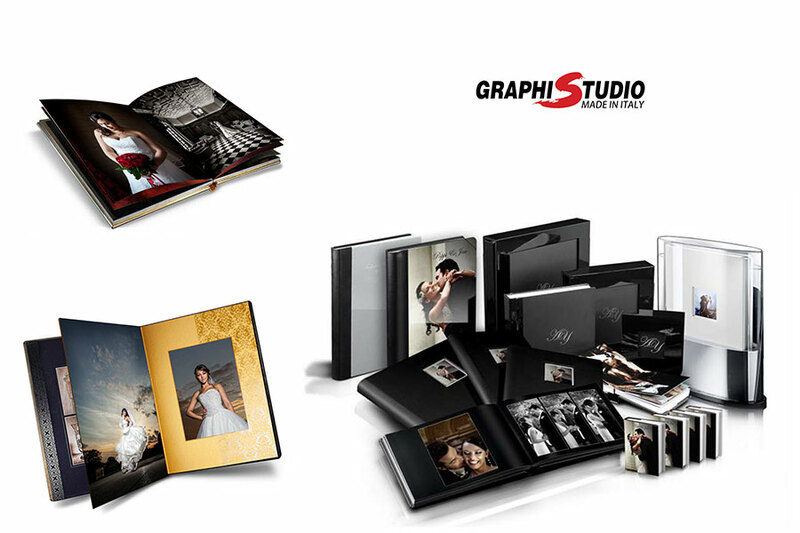 You will find that our packages containing albums, offer some of the most competitive pricing around. 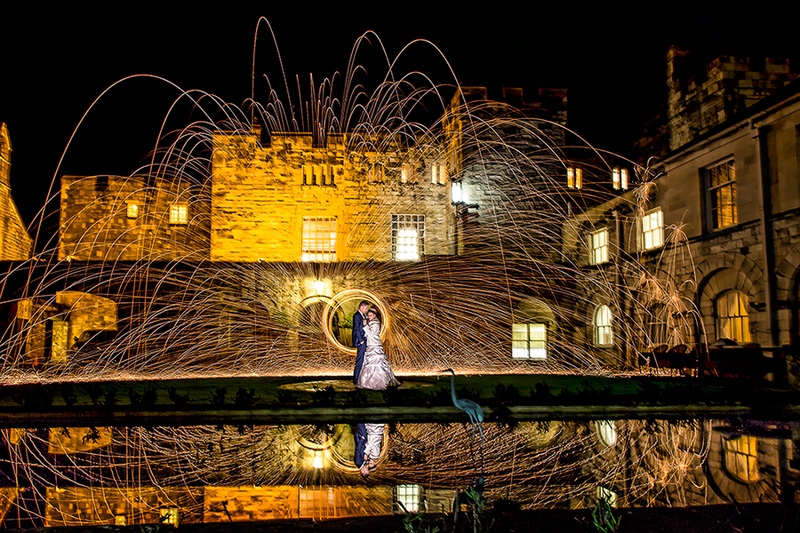 Sparks Sparks and more Sparks! 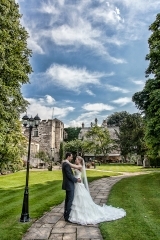 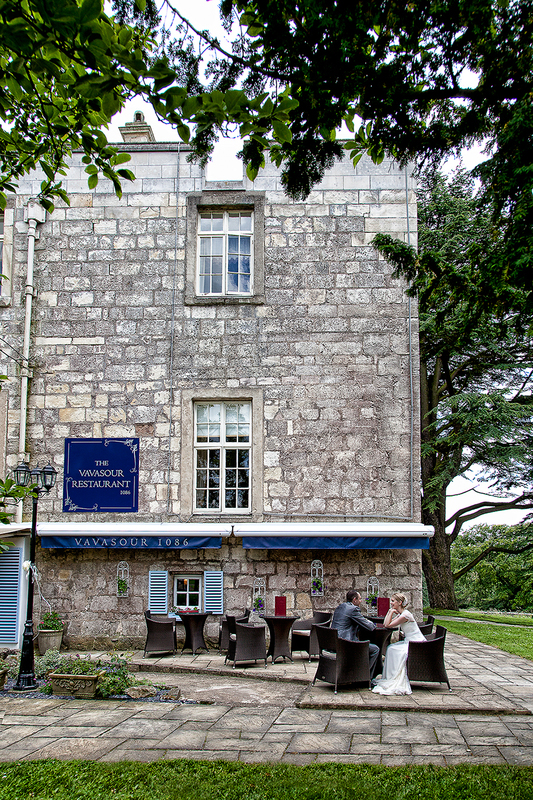 Why do we love Hazlewood Castle? 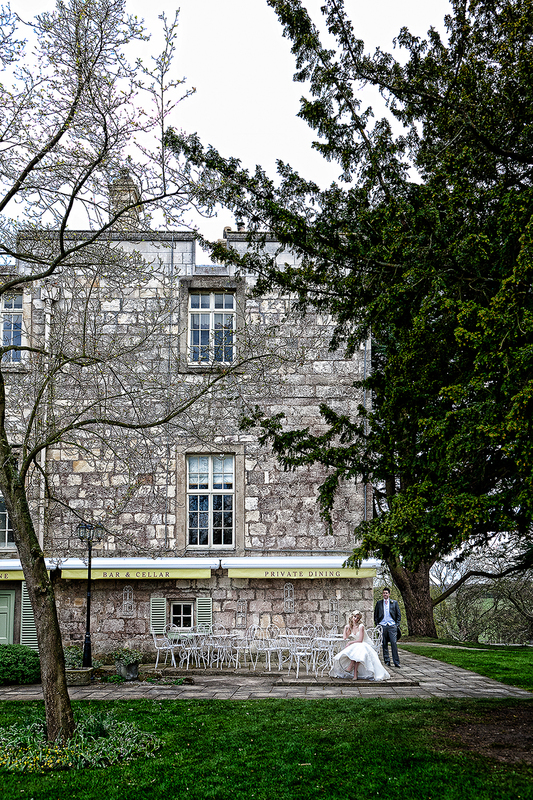 Paula and I spent weeks and weeks looking for the perfect venue for our own wedding in 2002 - I bet you can't tell what's coming next? 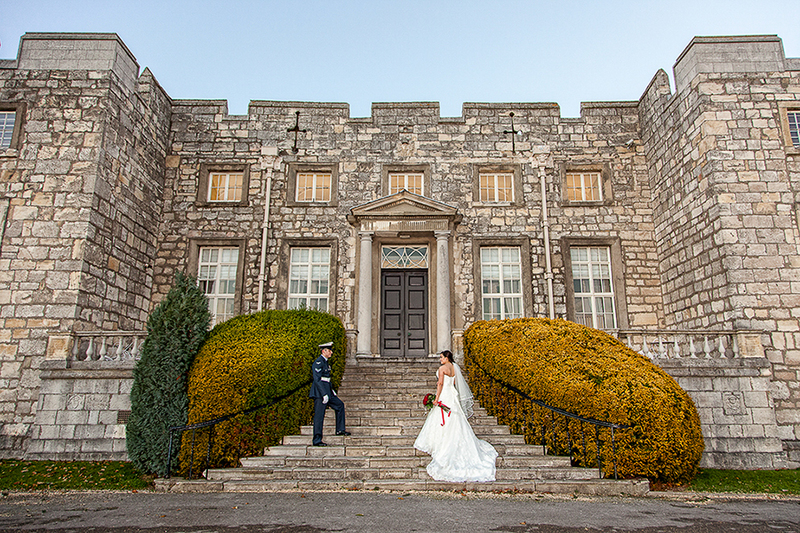 Within minutes of visiting the castle, we just knew this was it! 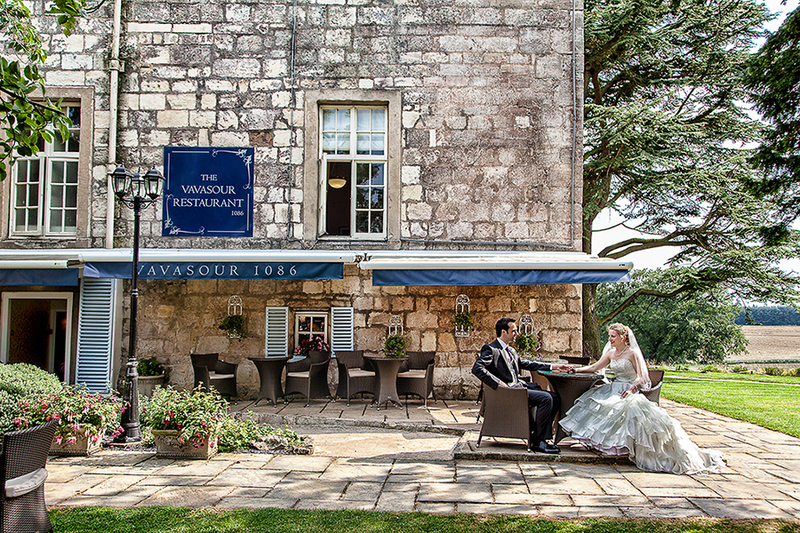 We simply fell in love with the place, and the rest is history. 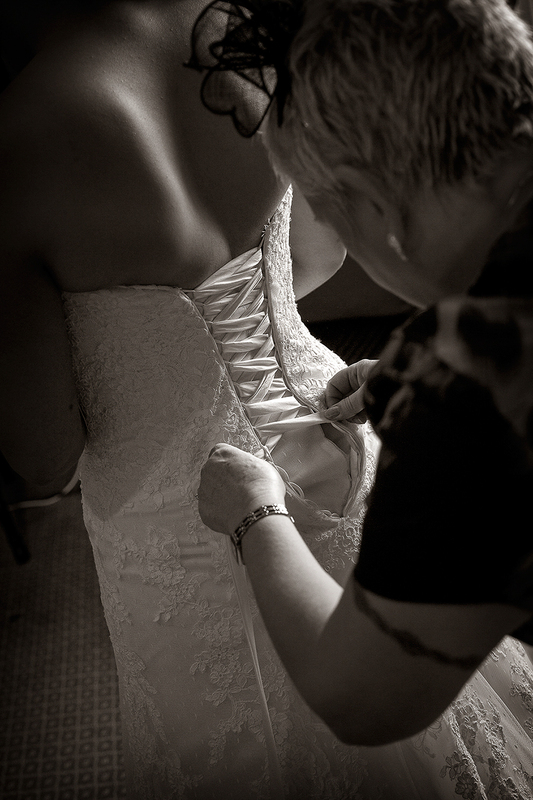 This is why it's our preferred location and why we go that extra mile to bring out the best in you and the location. 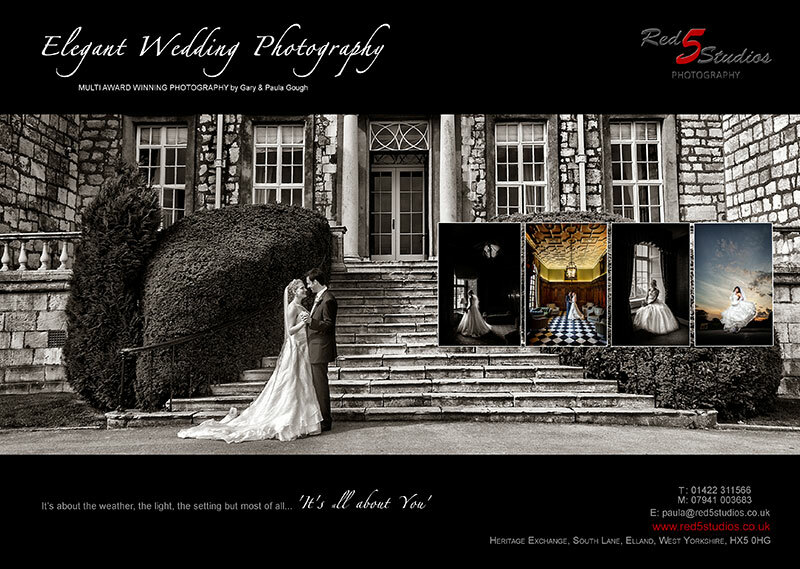 Red 5 Studios is a trading name of Gary & Paula Gough. 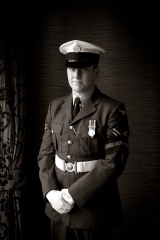 We are a dynamic husband and boss team based at our luxury Elland Studio (West Yorkshire).